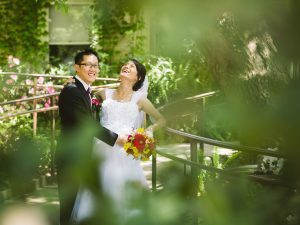 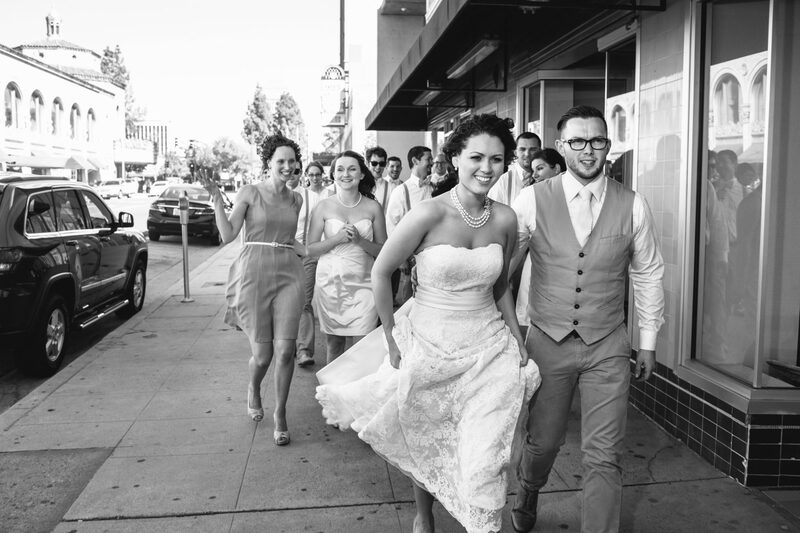 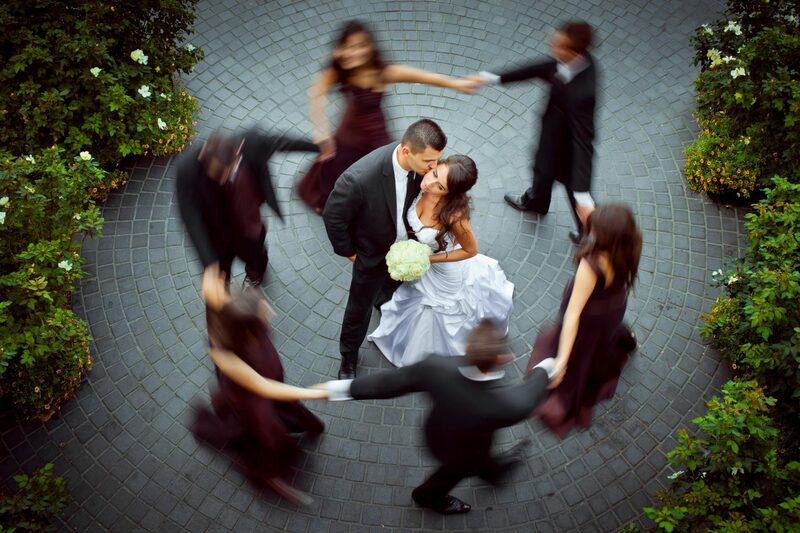 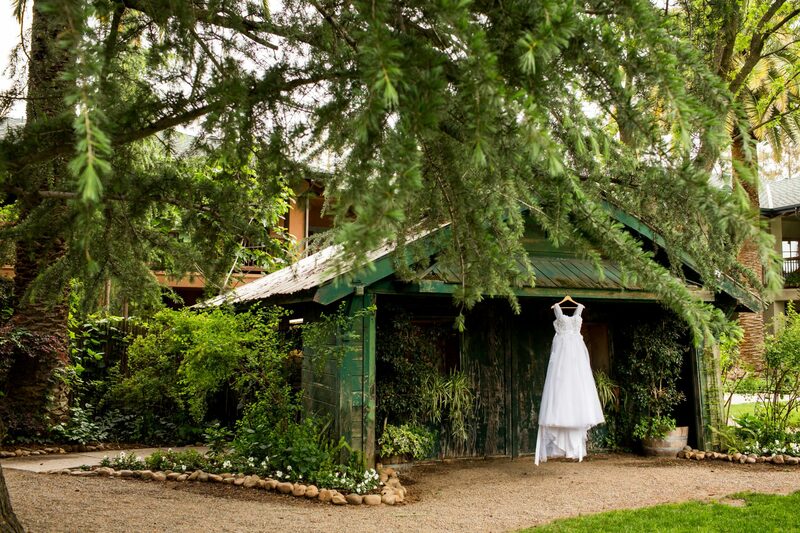 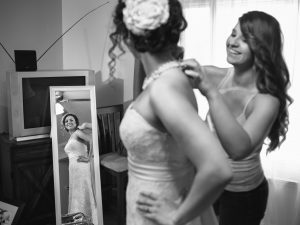 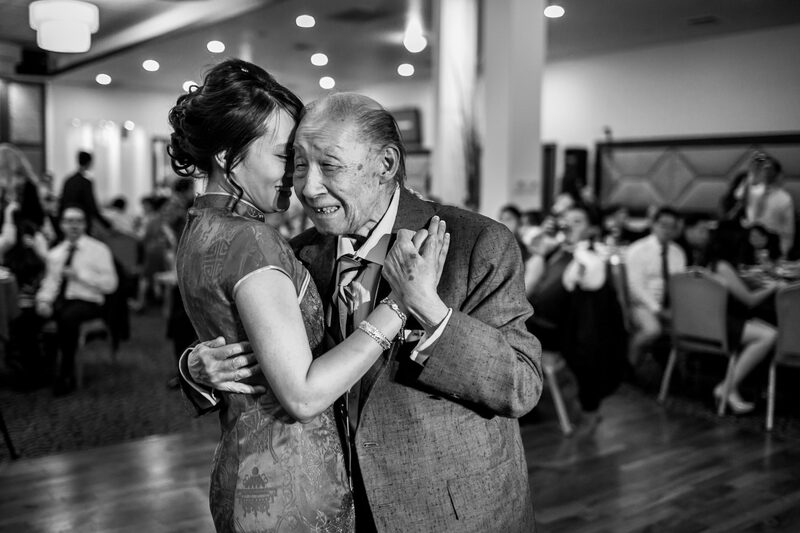 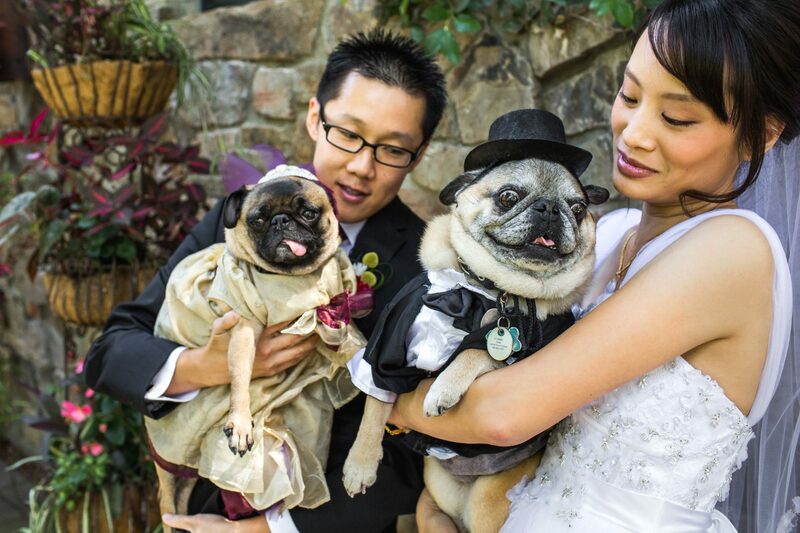 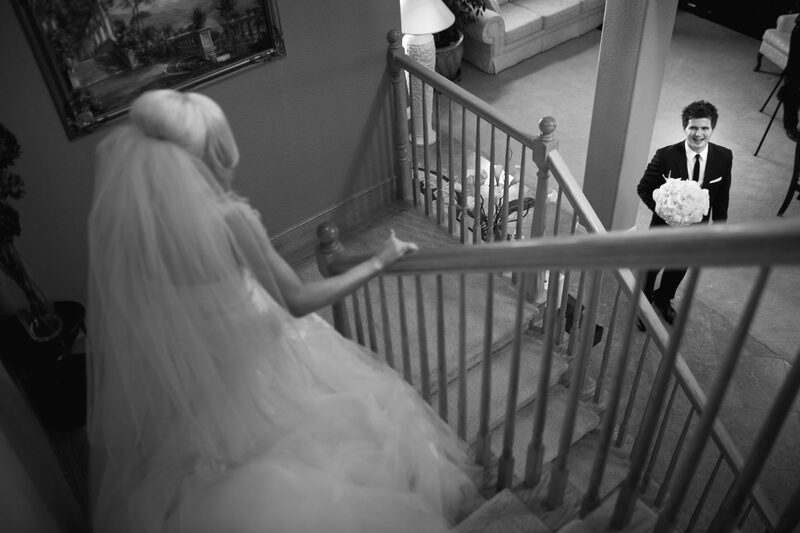 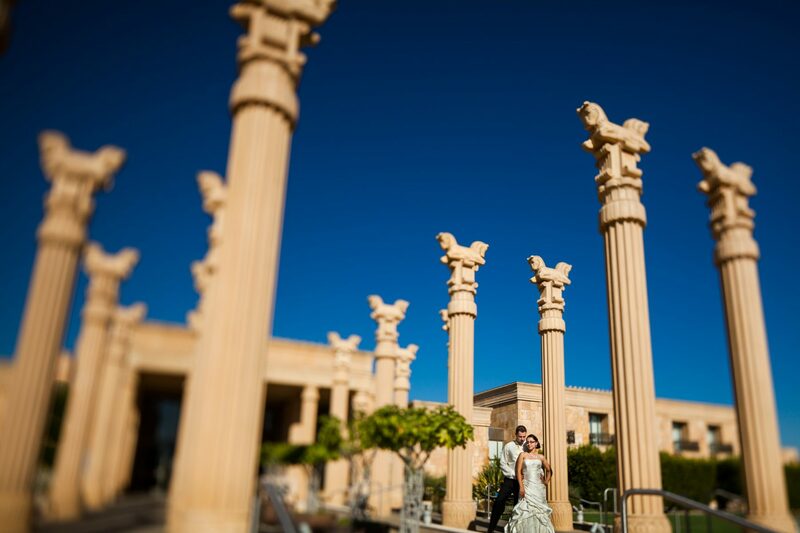 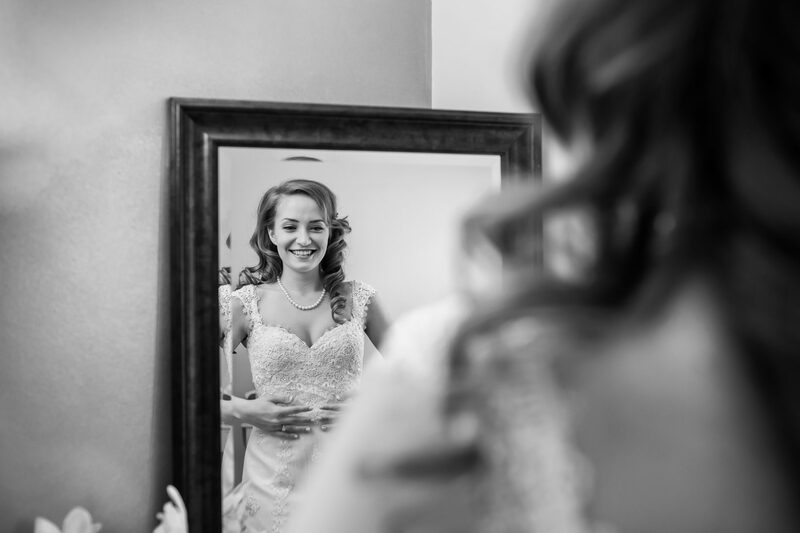 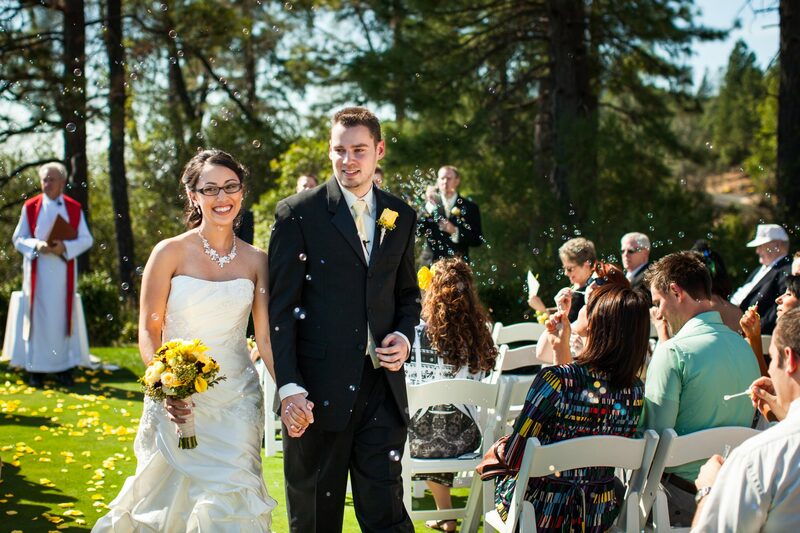 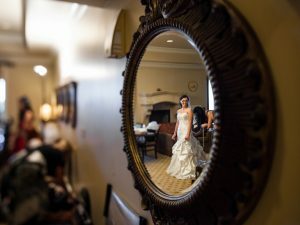 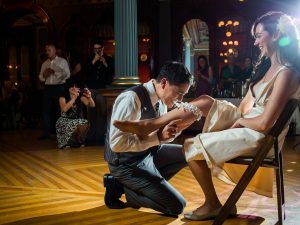 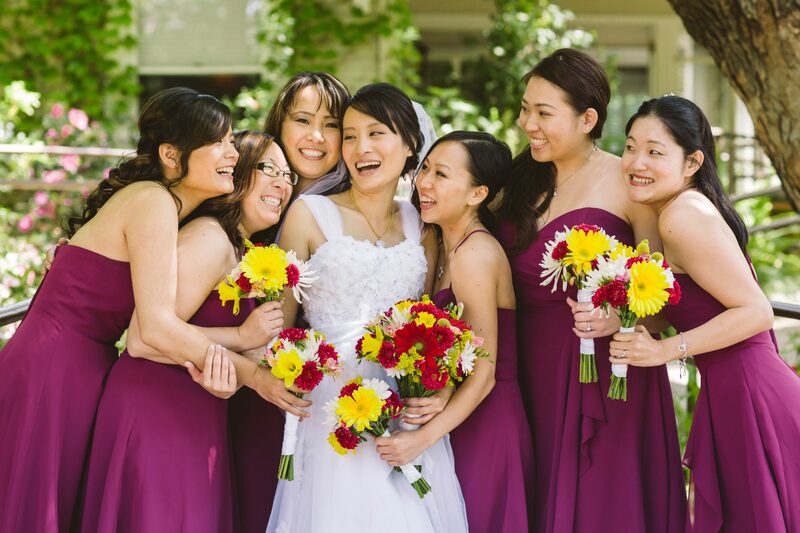 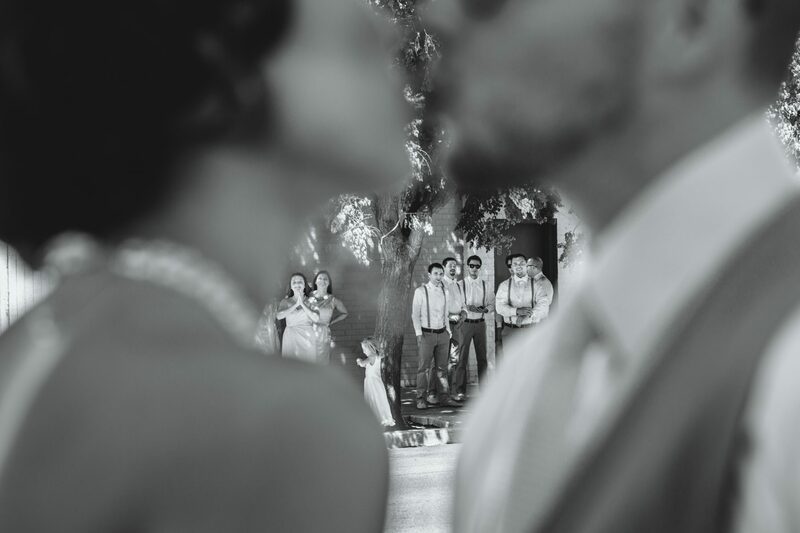 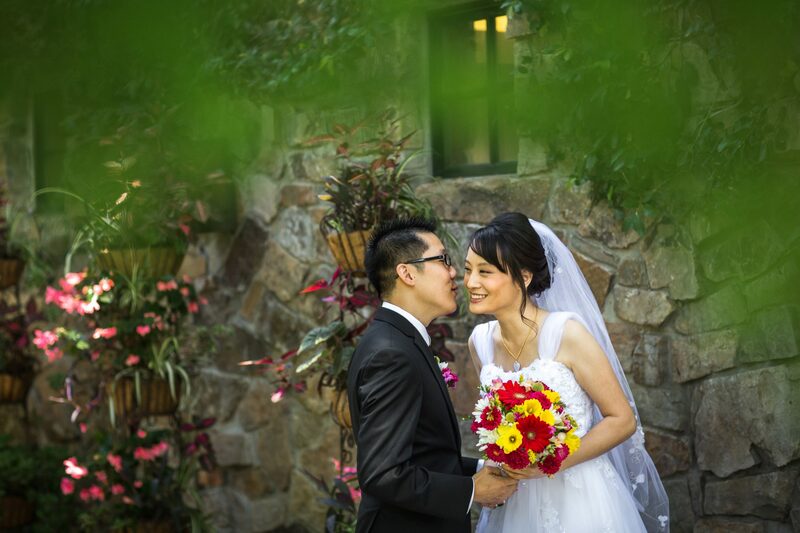 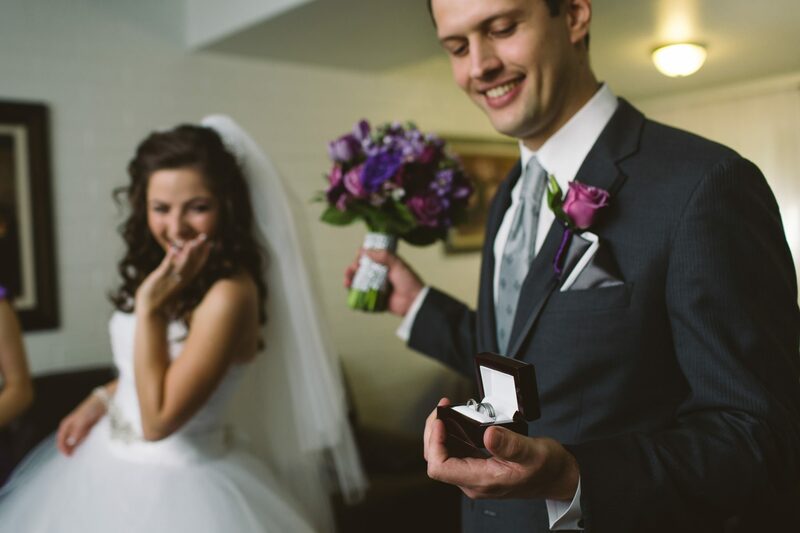 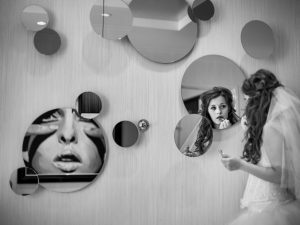 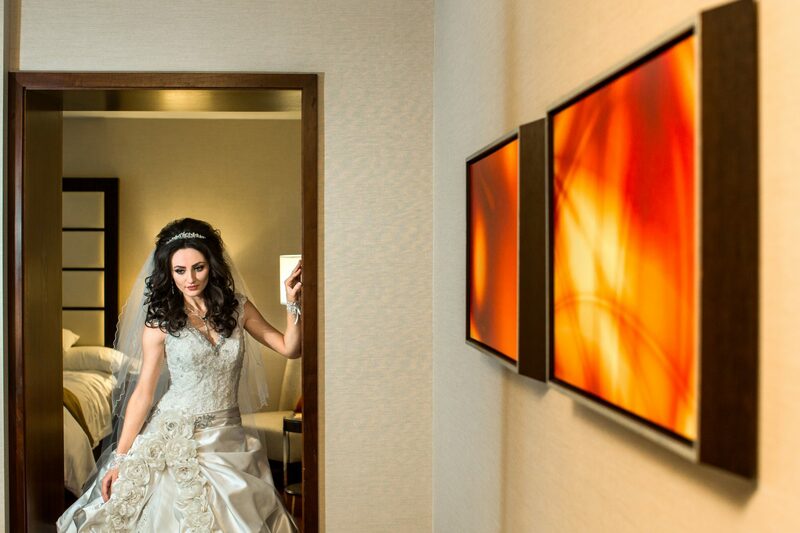 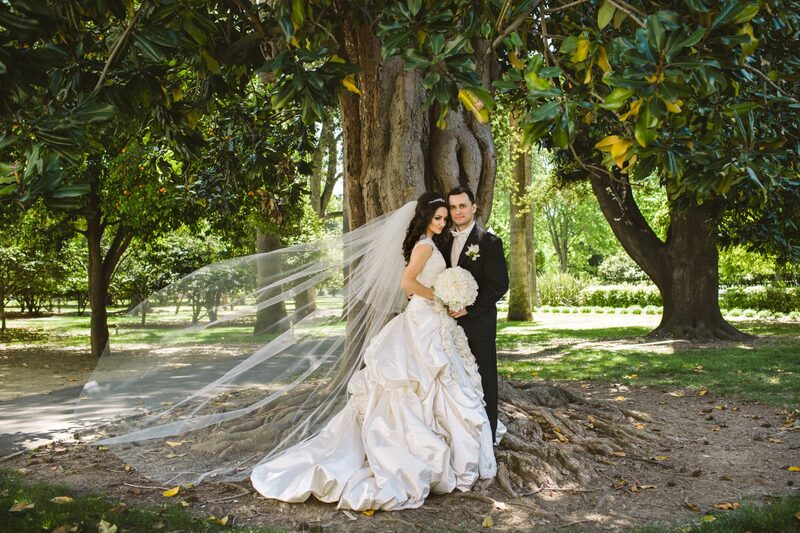 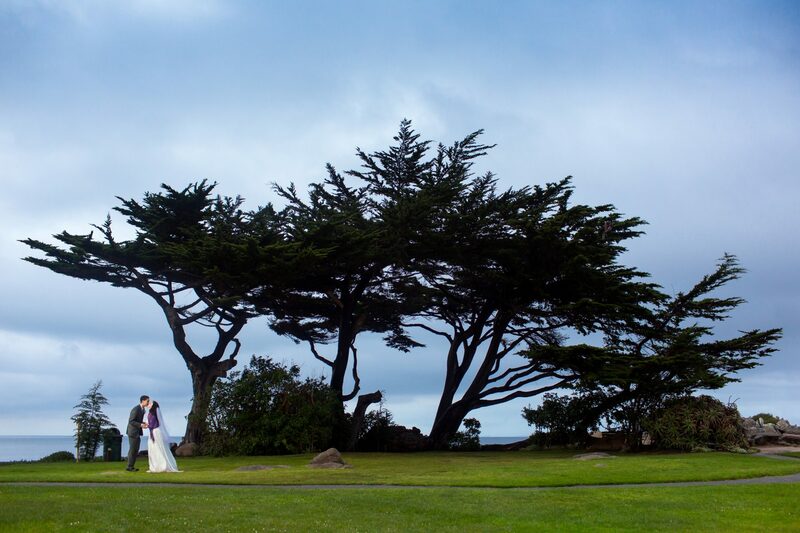 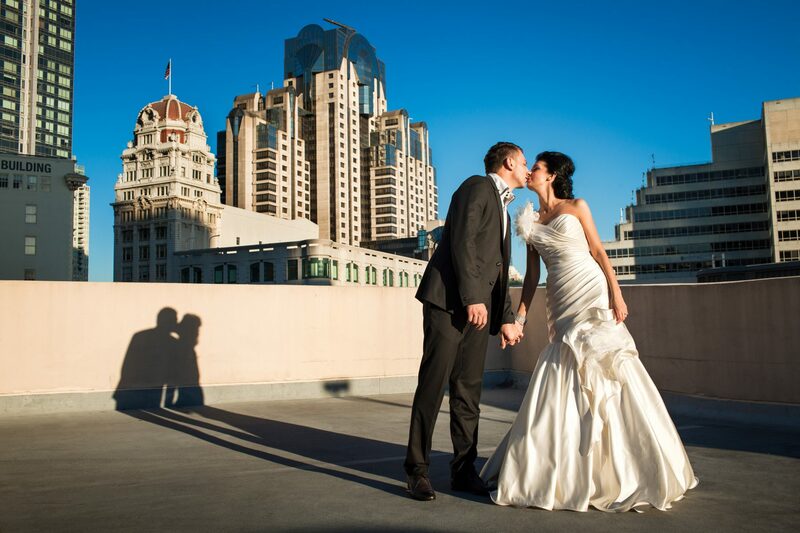 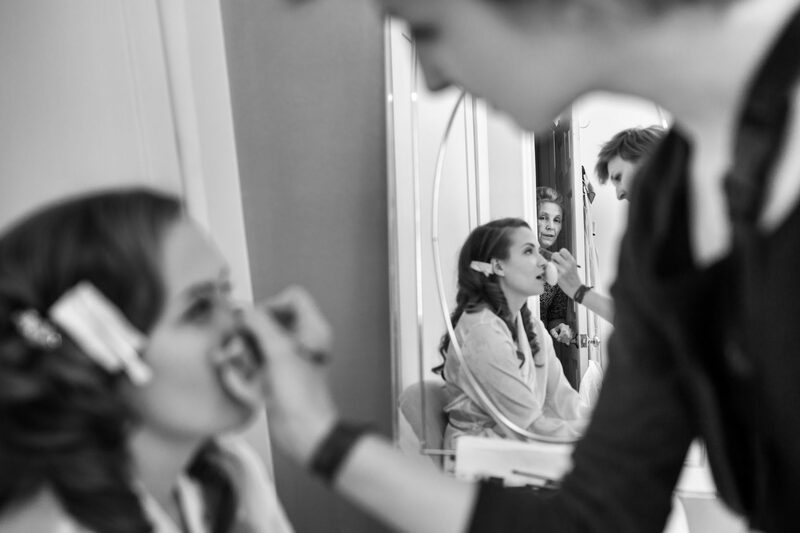 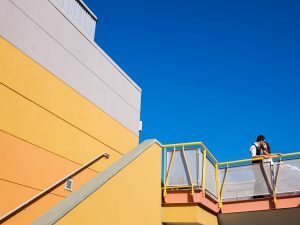 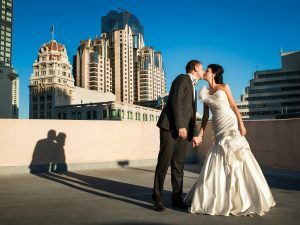 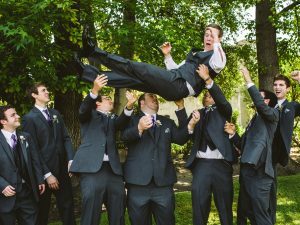 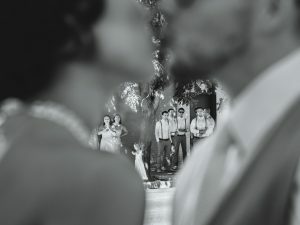 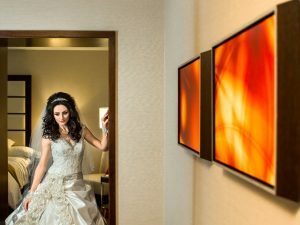 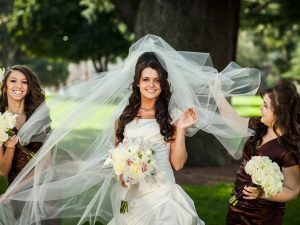 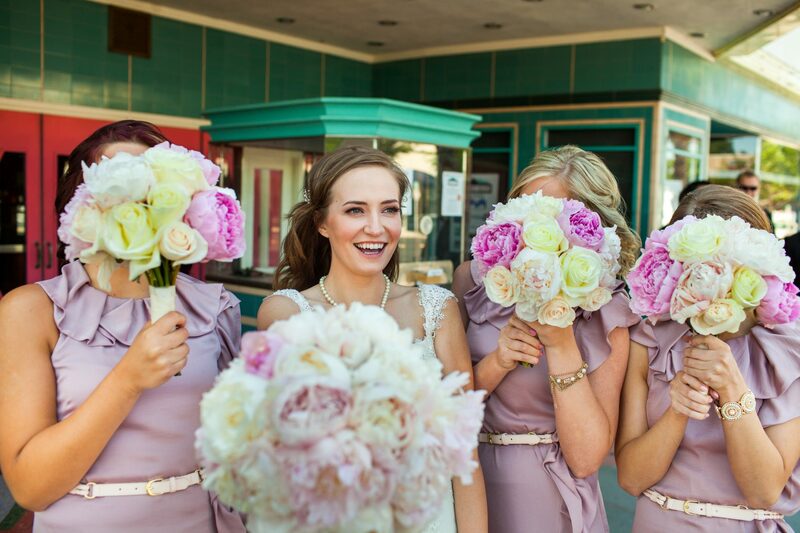 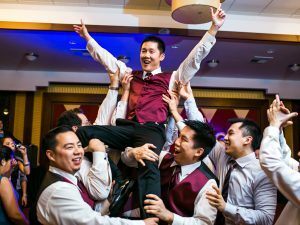 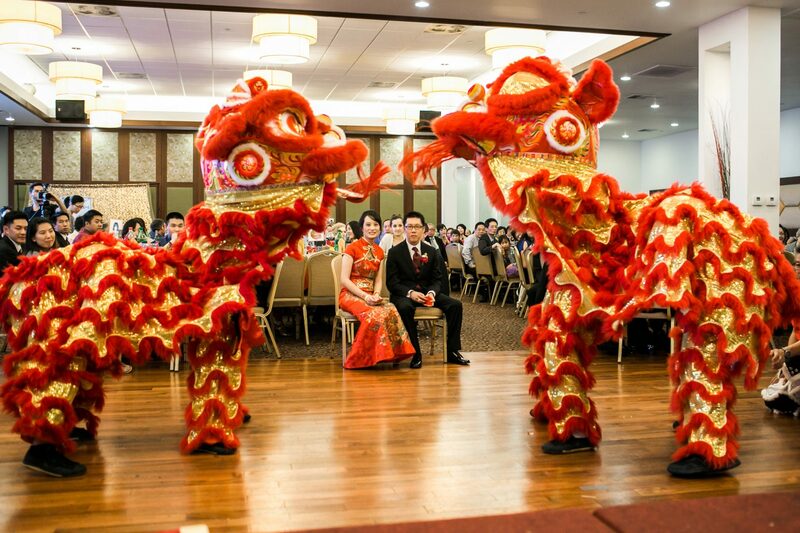 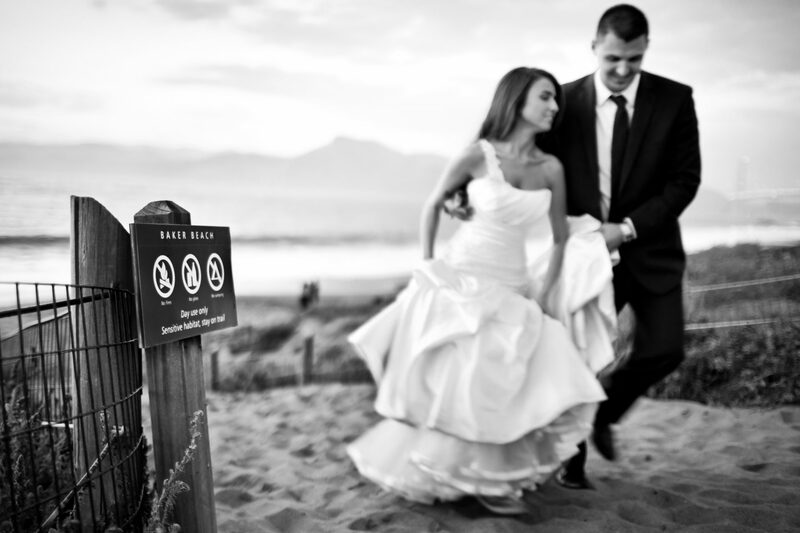 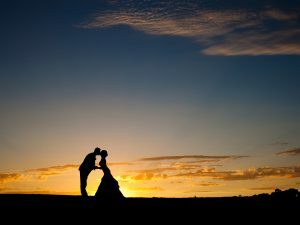 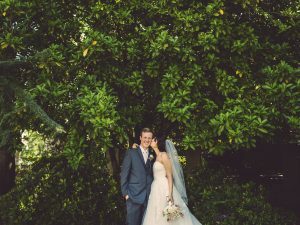 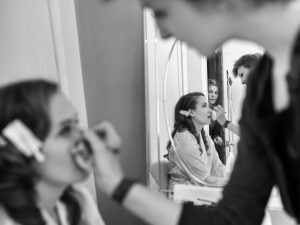 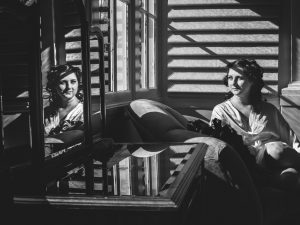 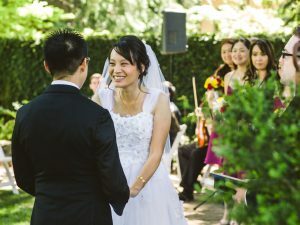 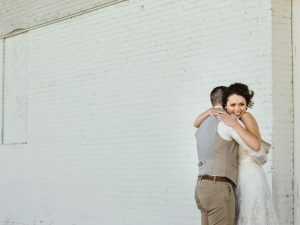 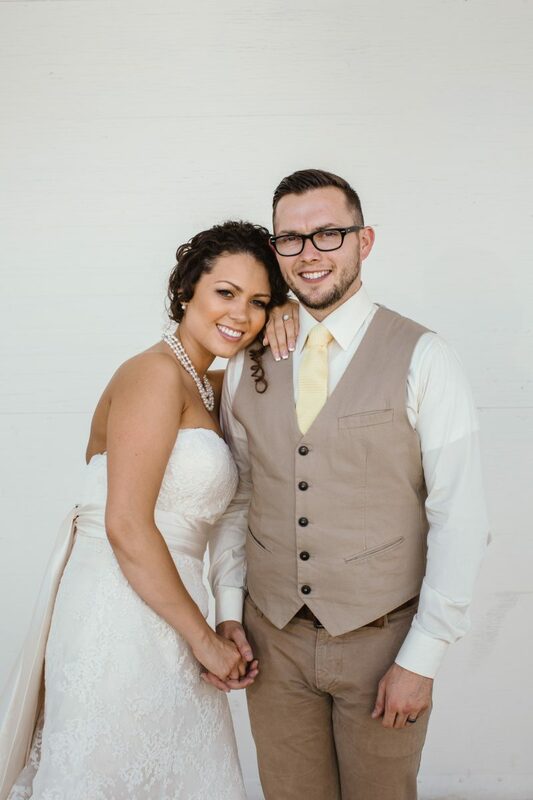 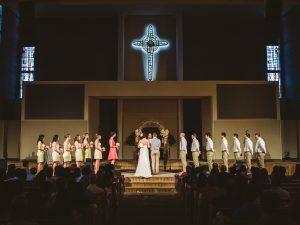 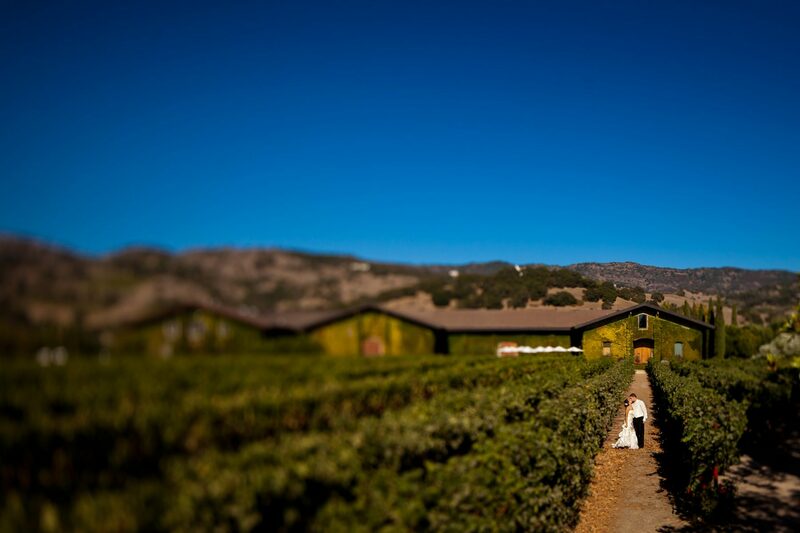 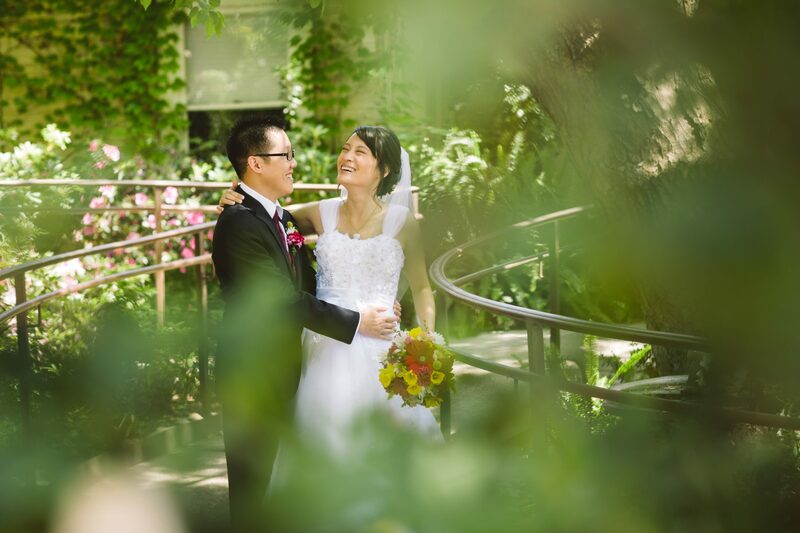 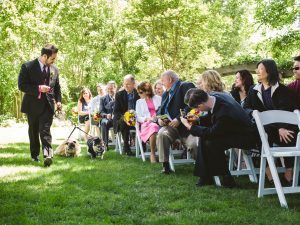 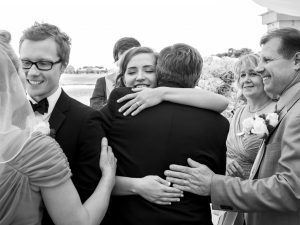 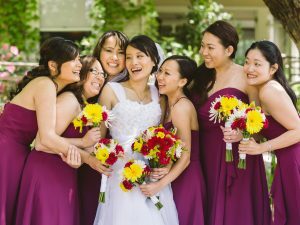 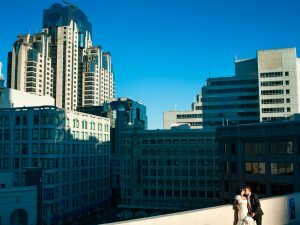 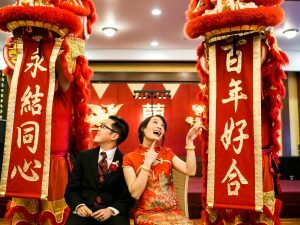 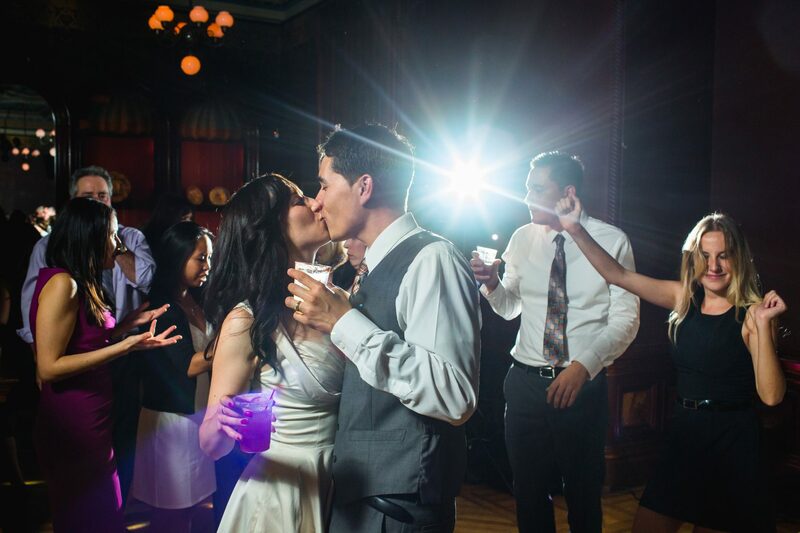 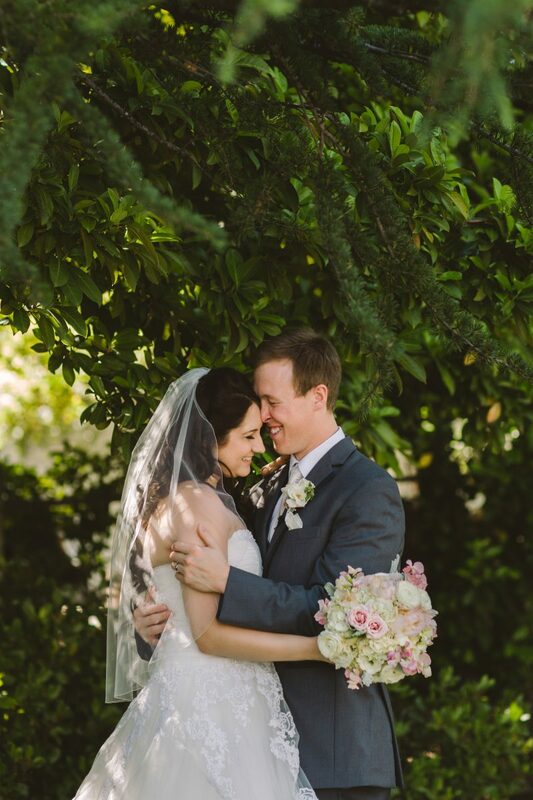 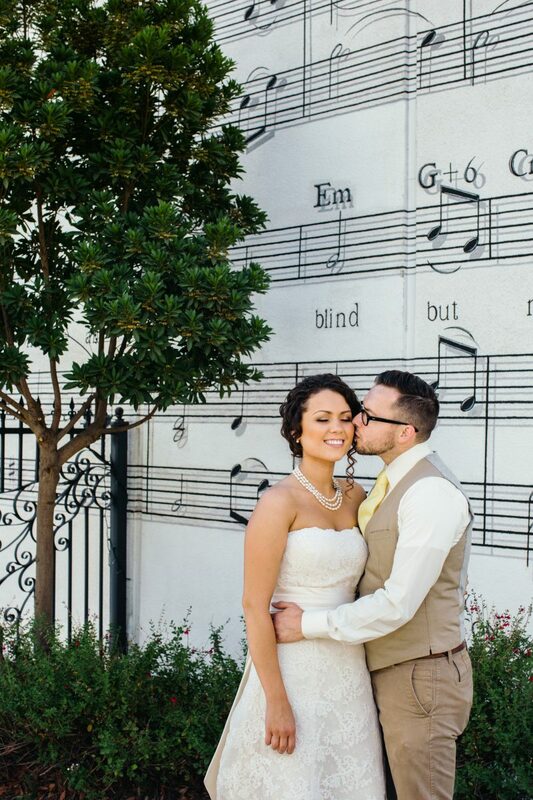 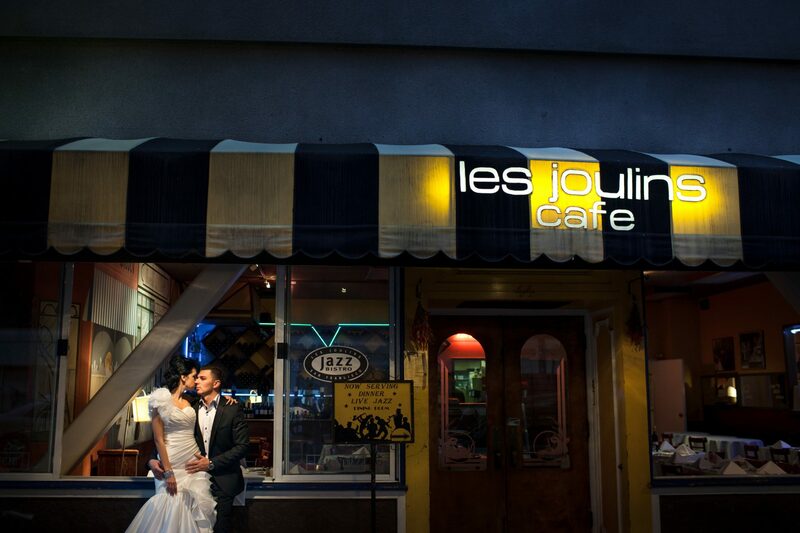 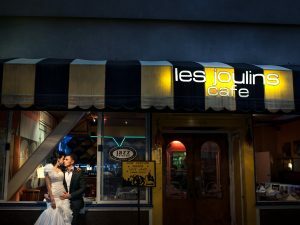 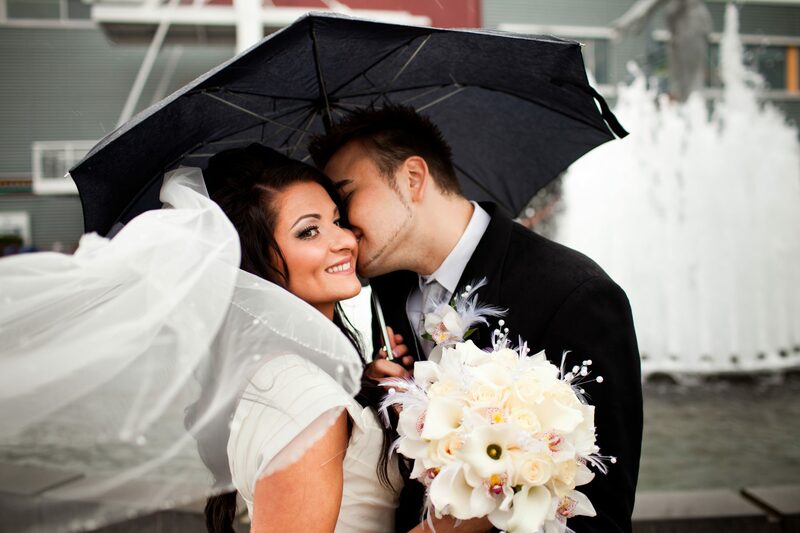 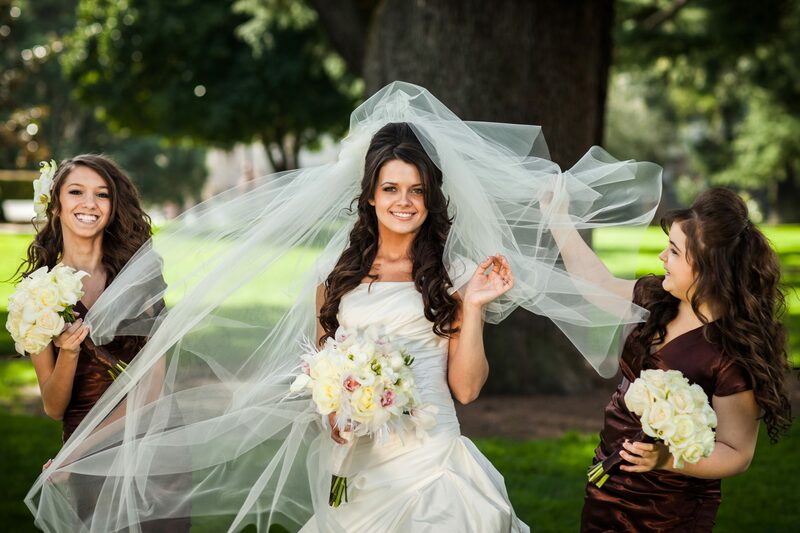 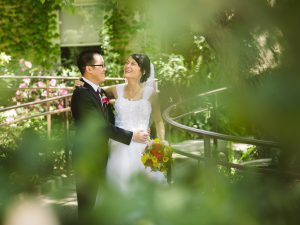 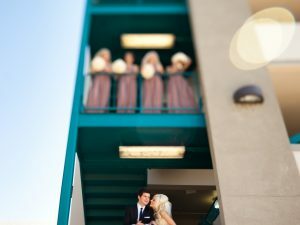 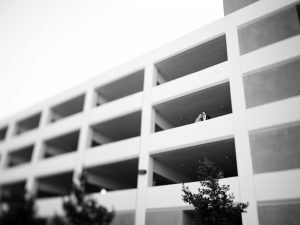 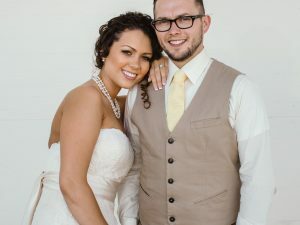 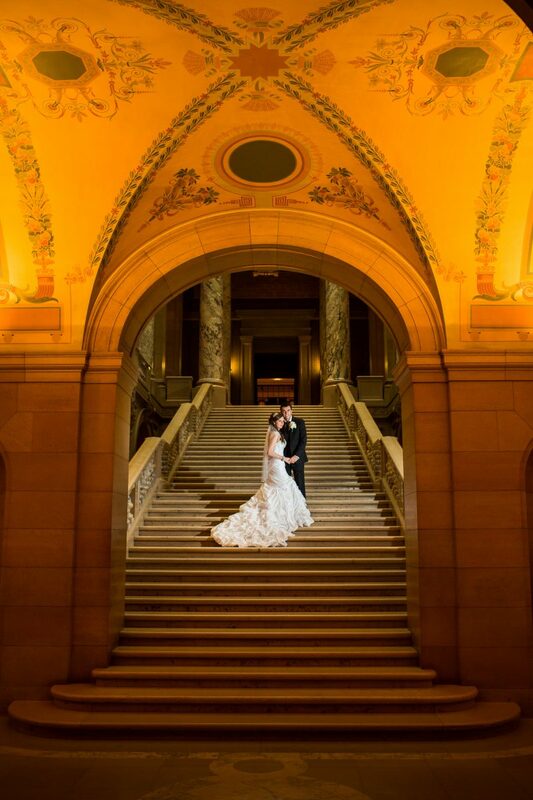 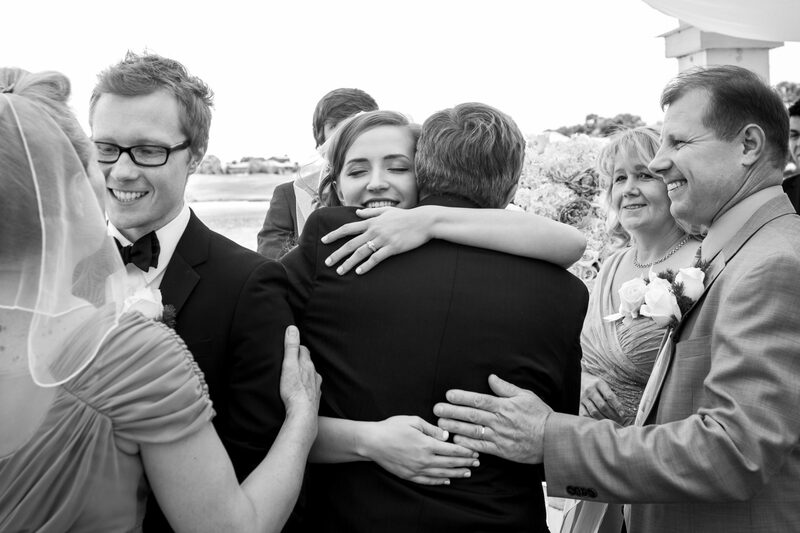 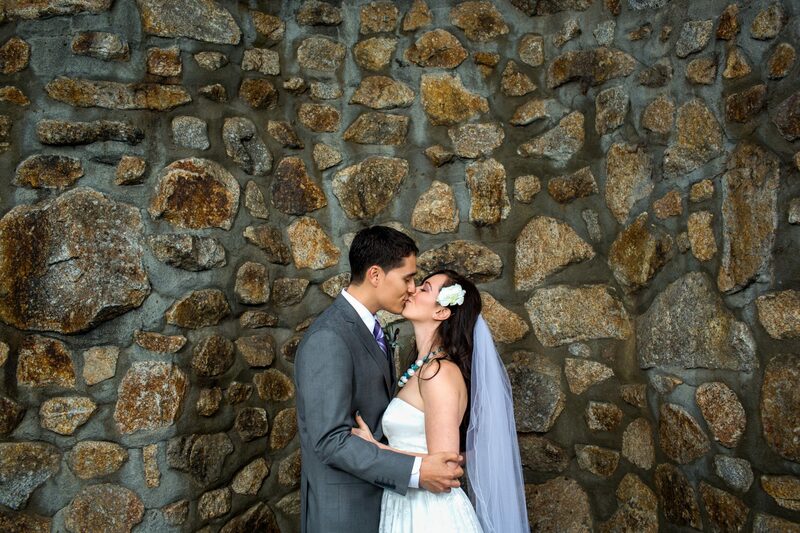 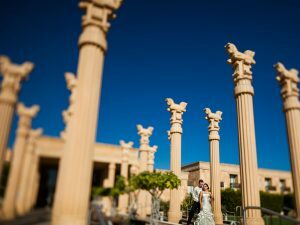 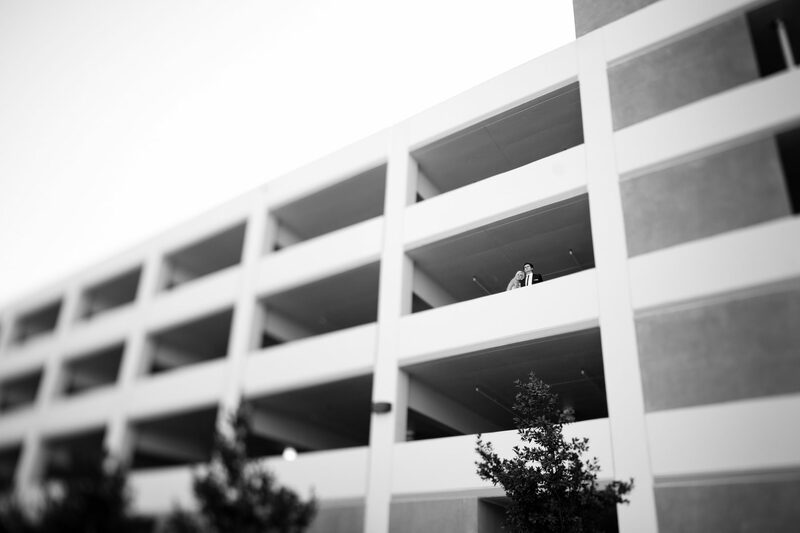 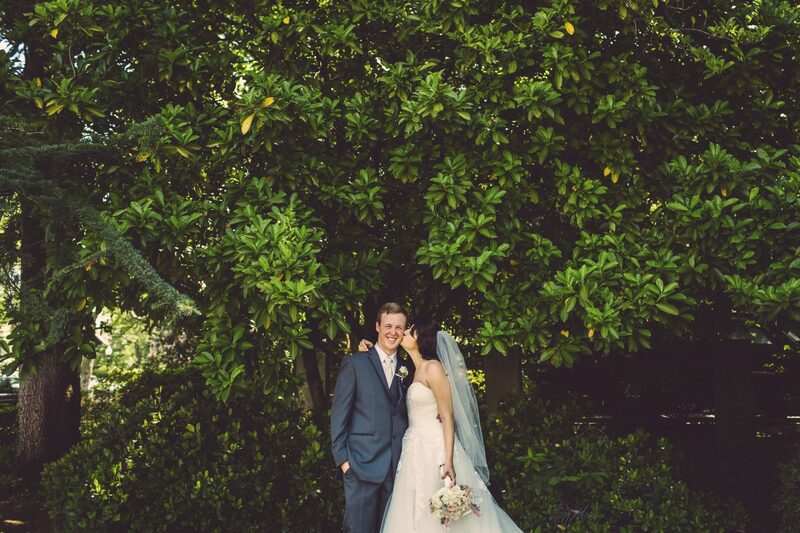 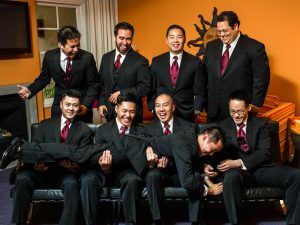 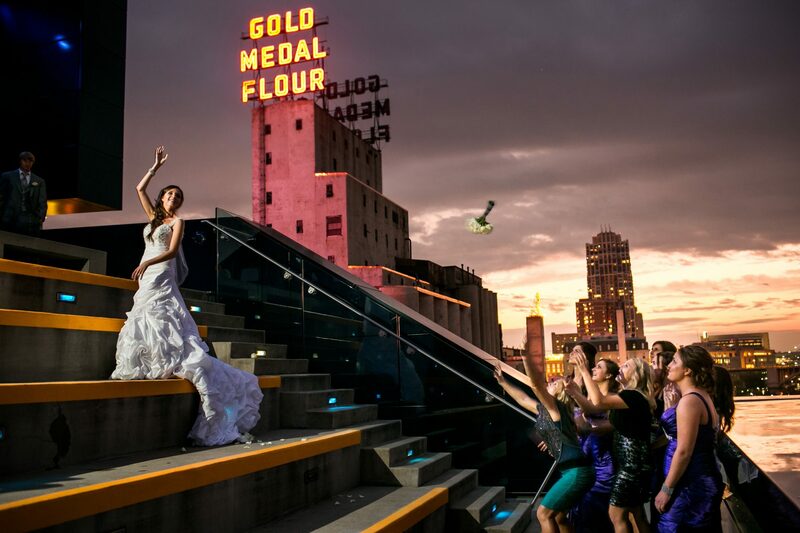 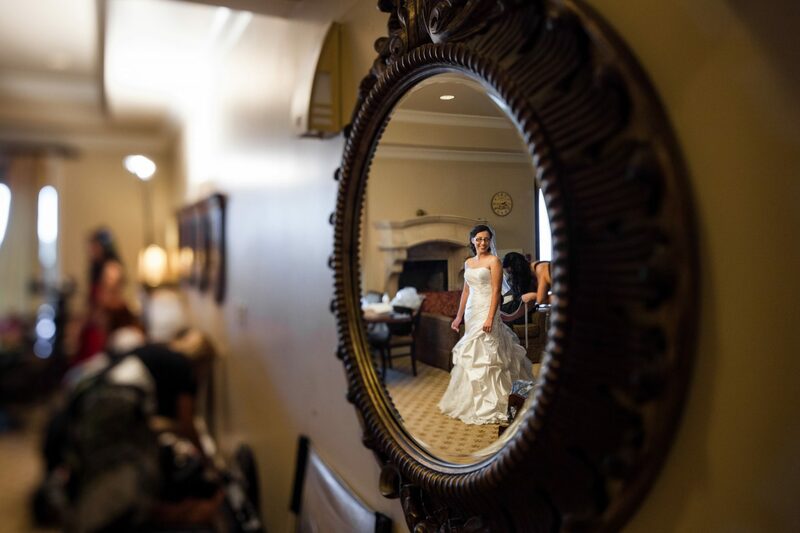 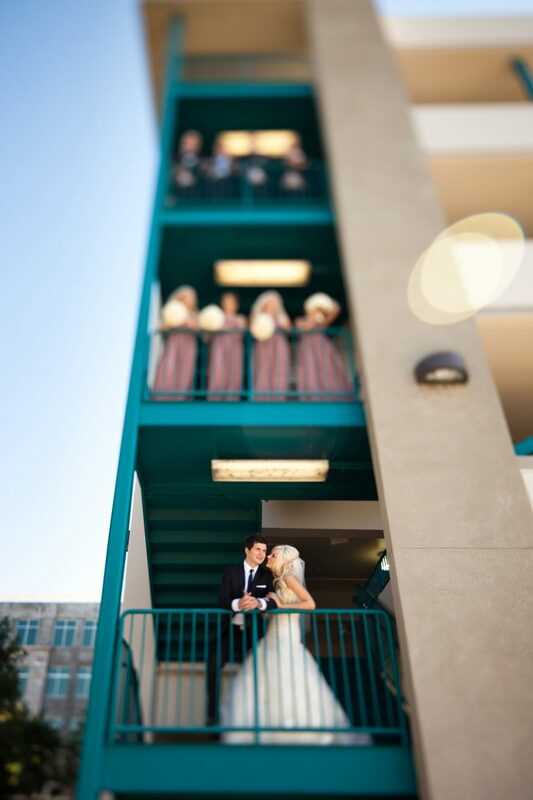 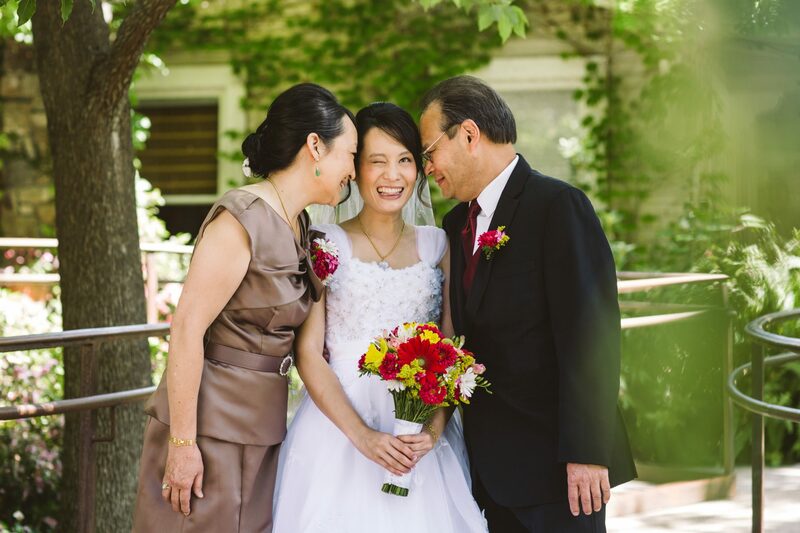 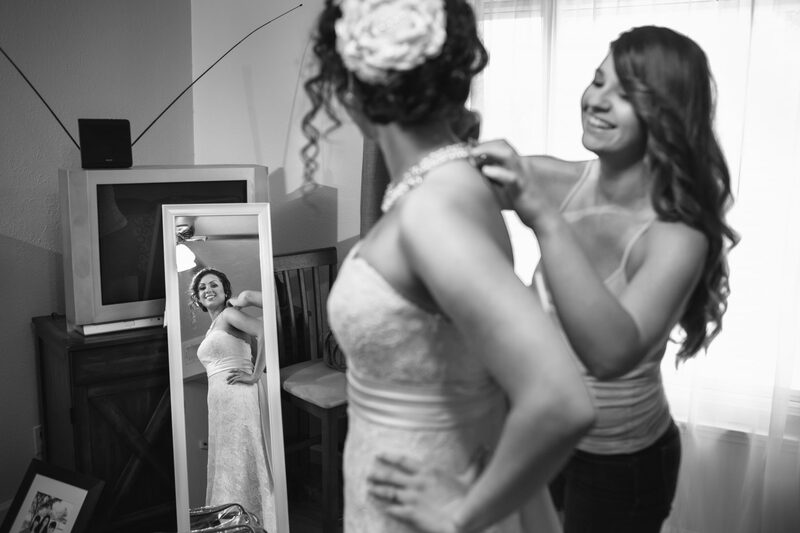 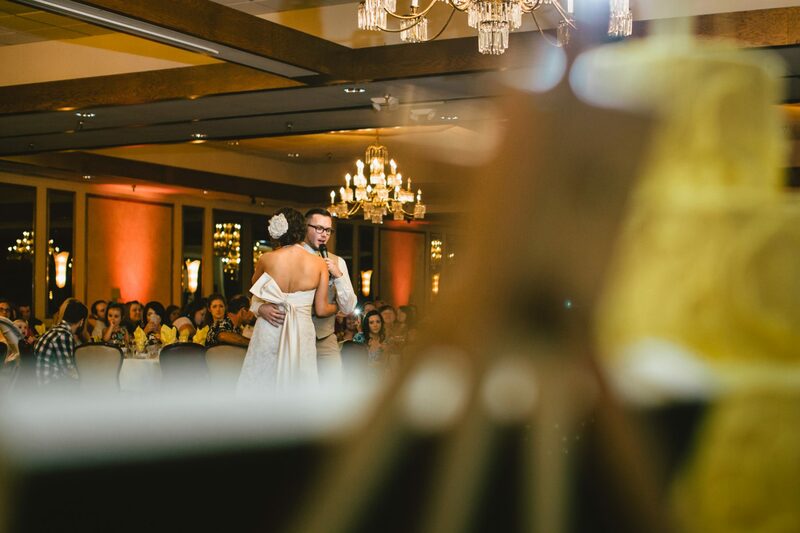 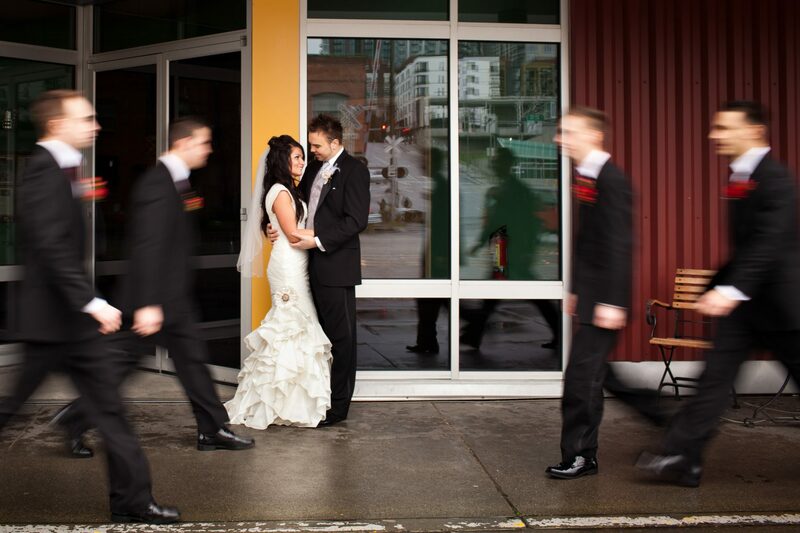 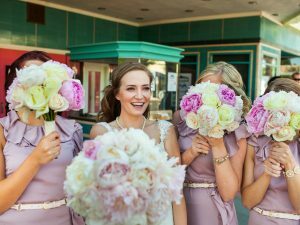 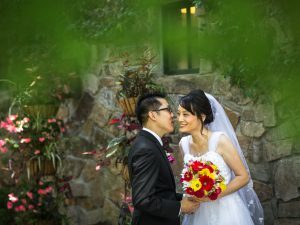 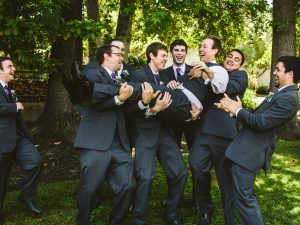 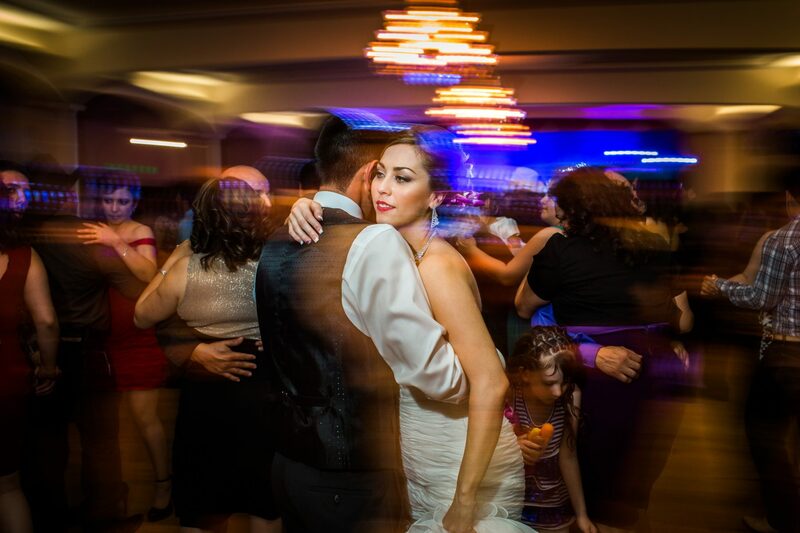 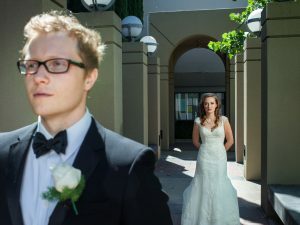 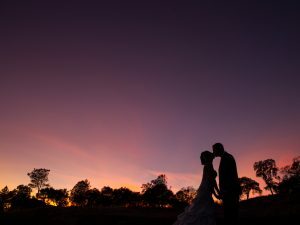 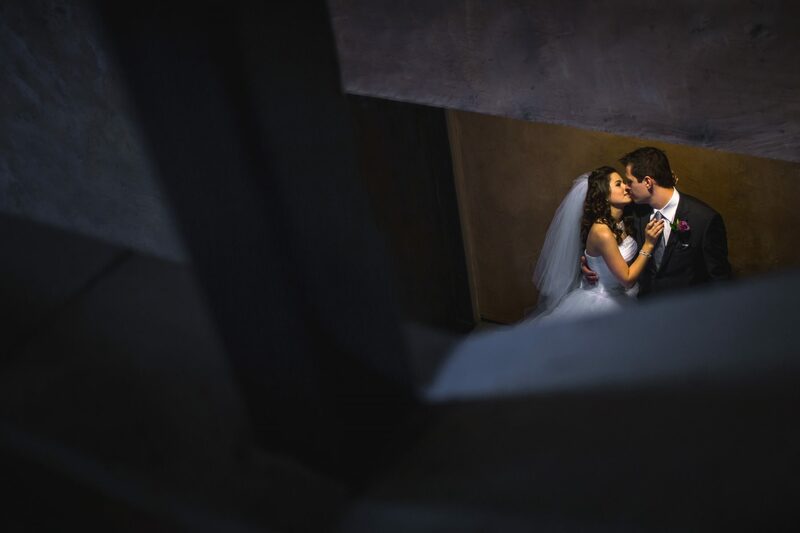 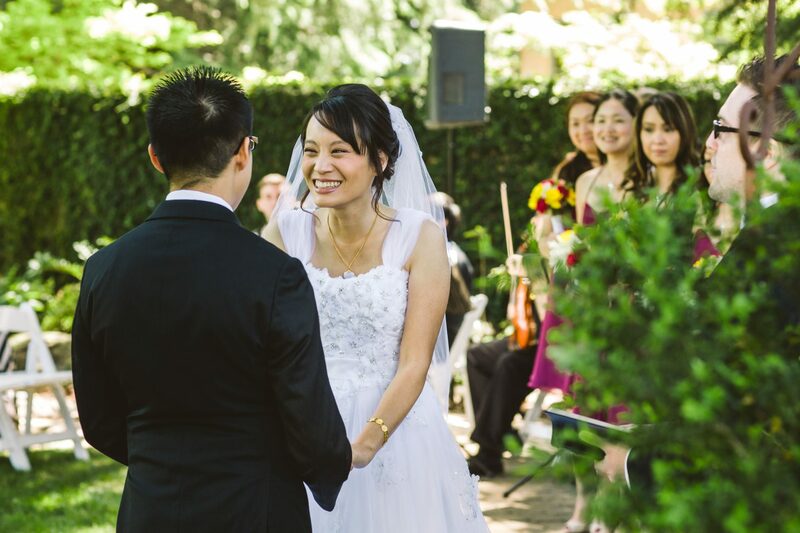 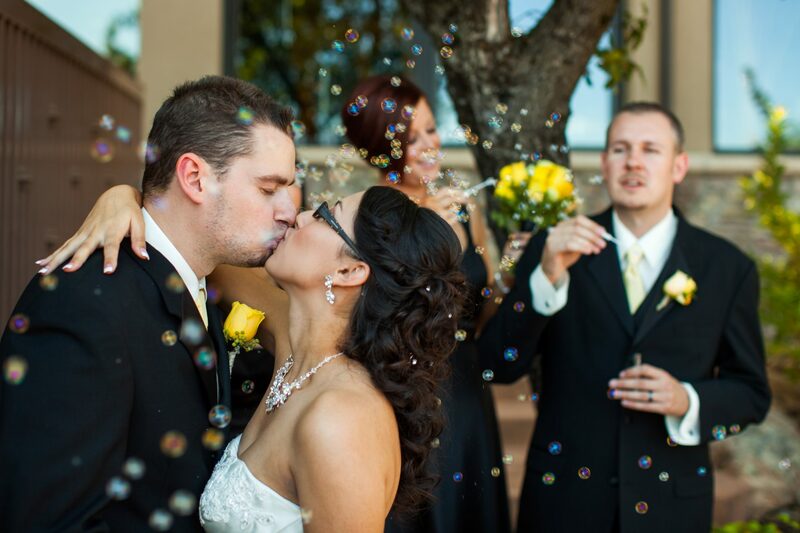 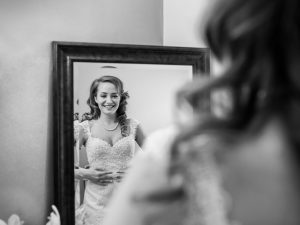 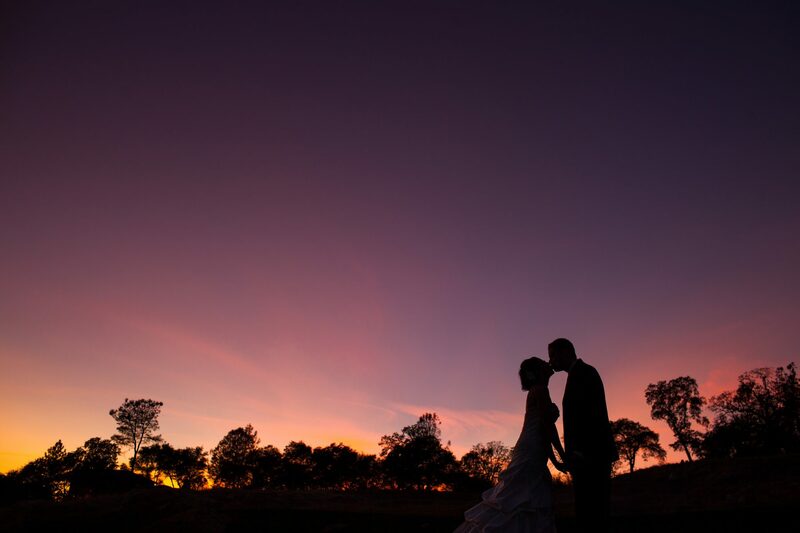 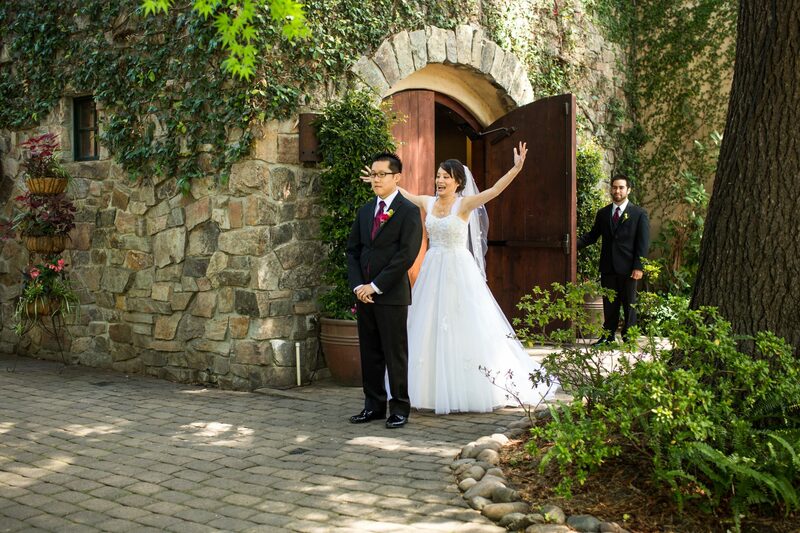 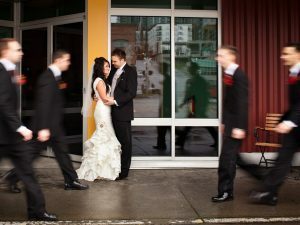 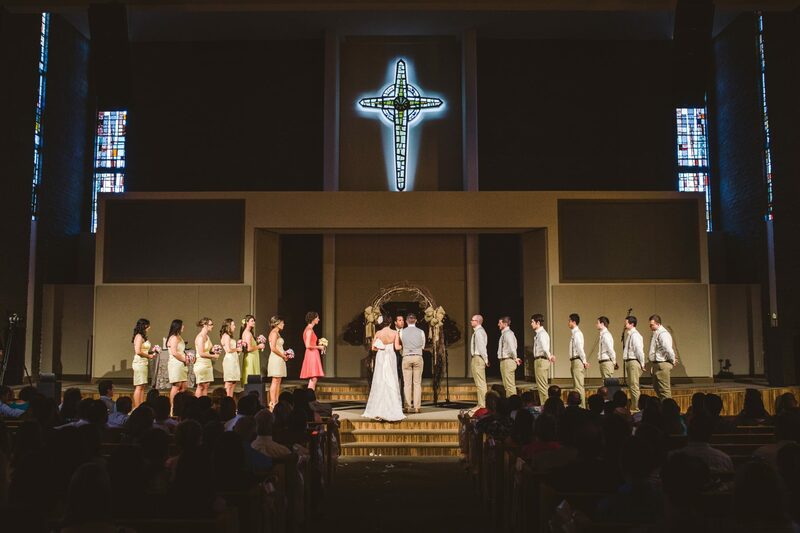 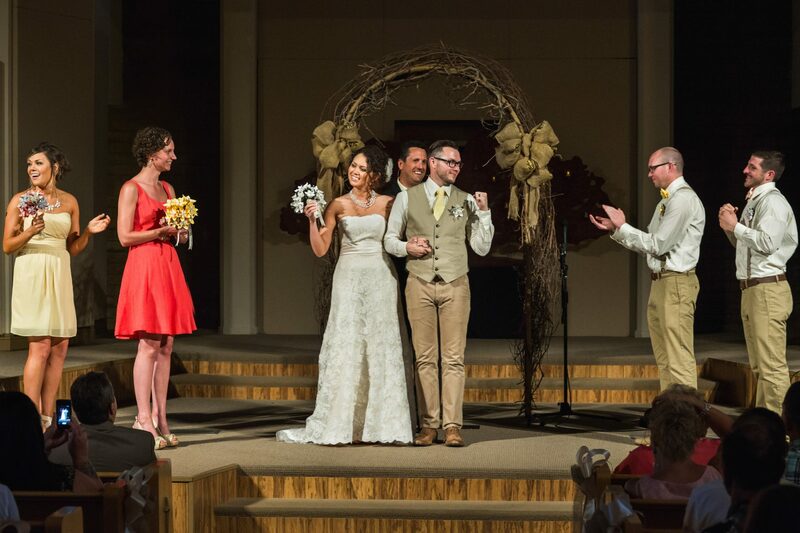 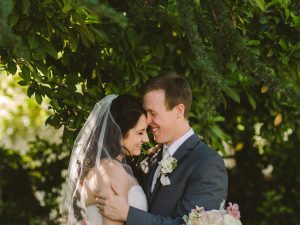 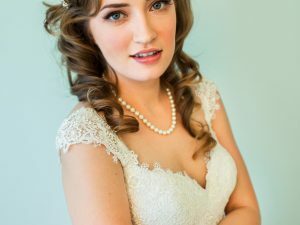 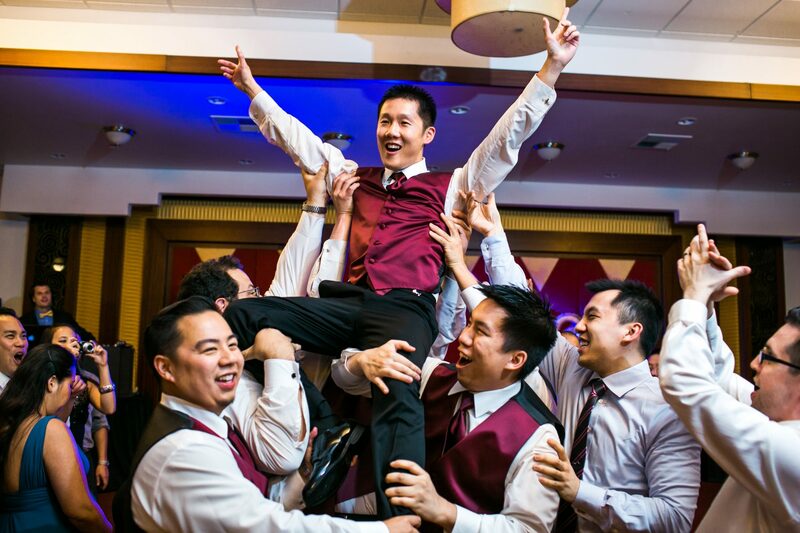 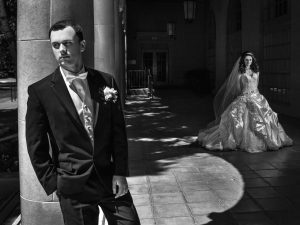 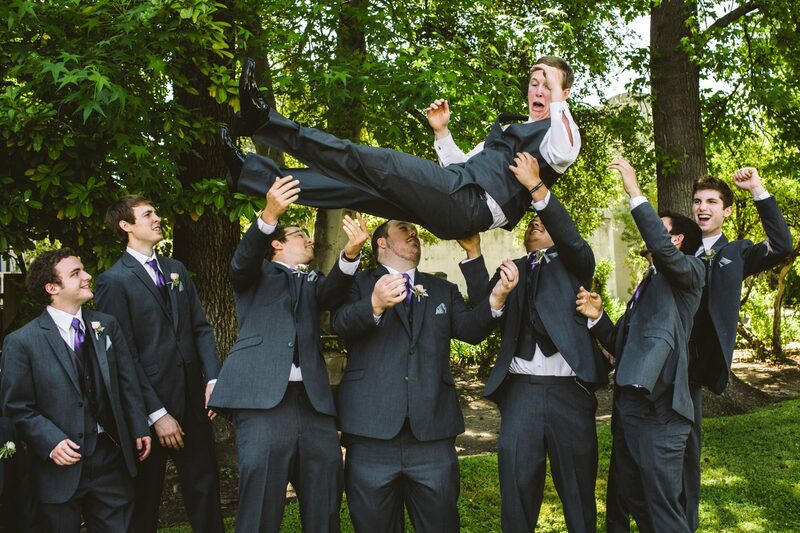 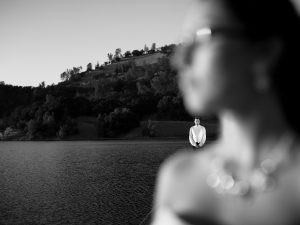 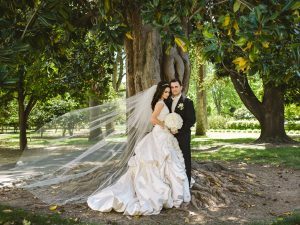 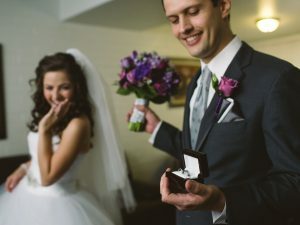 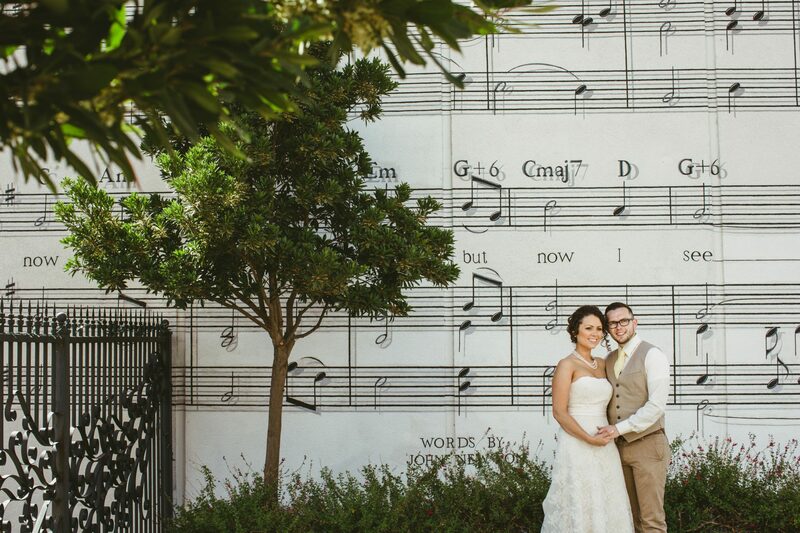 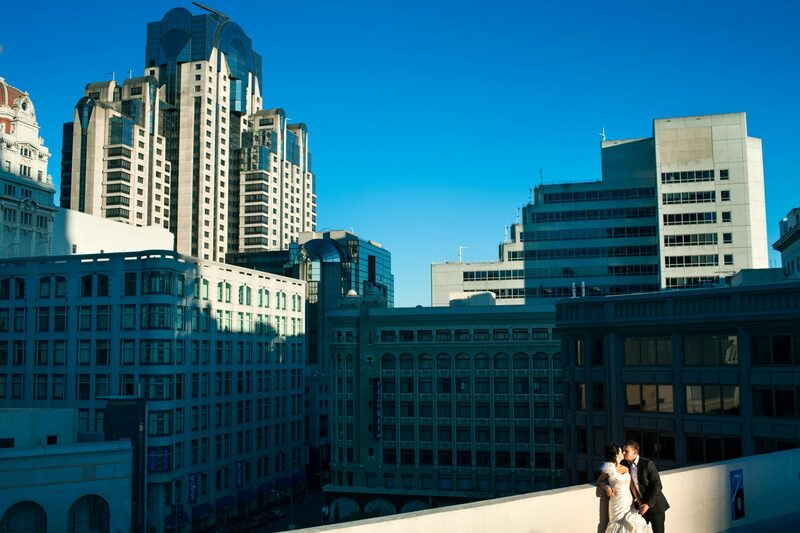 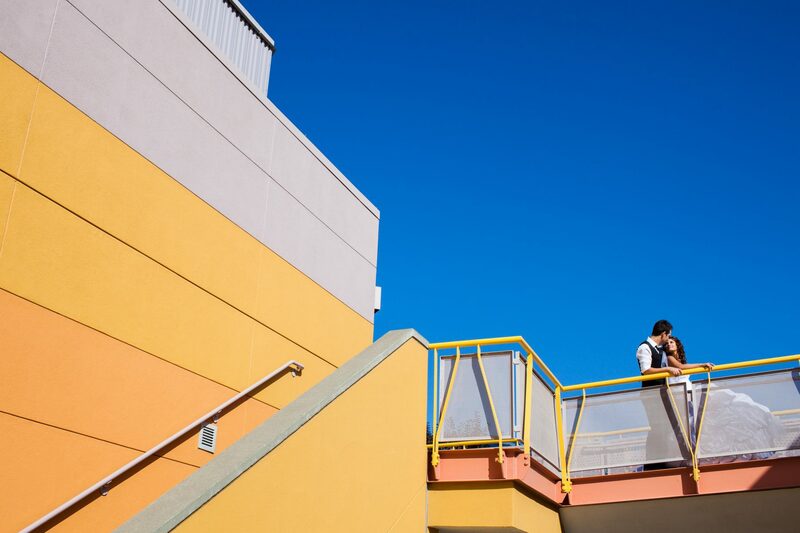 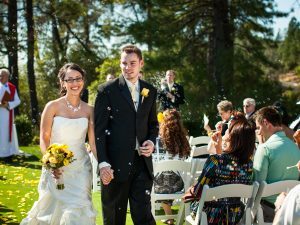 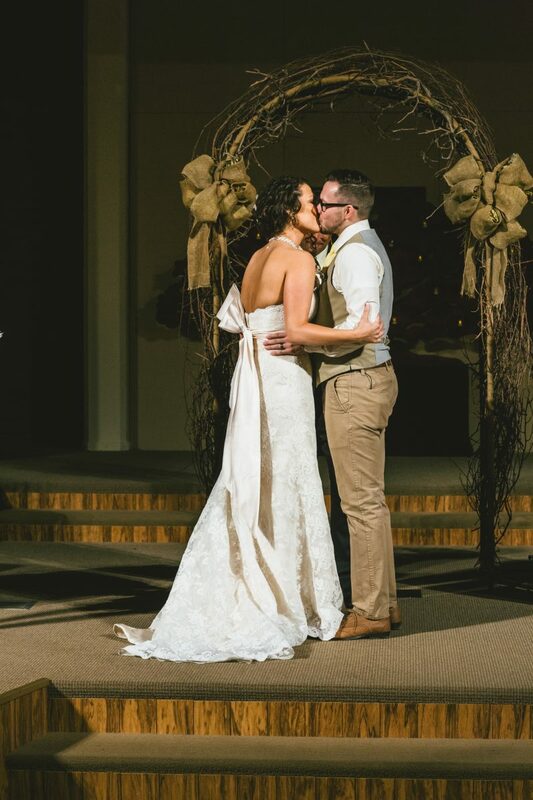 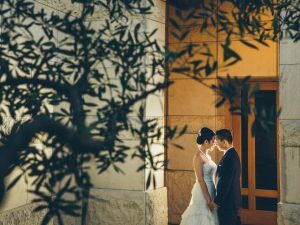 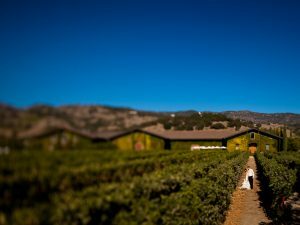 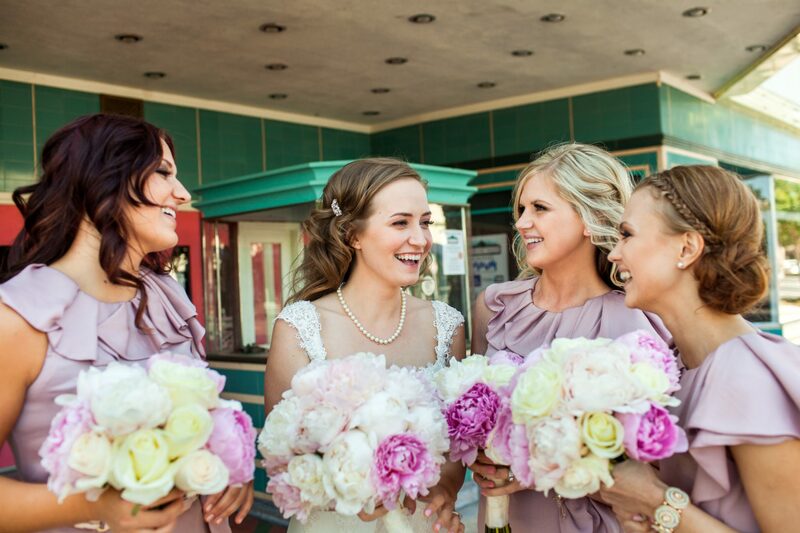 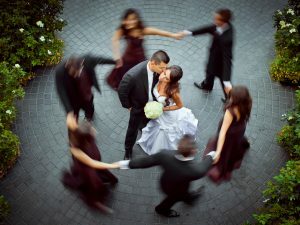 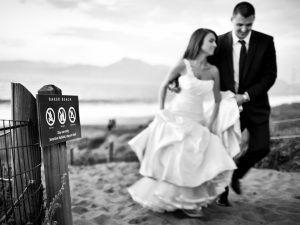 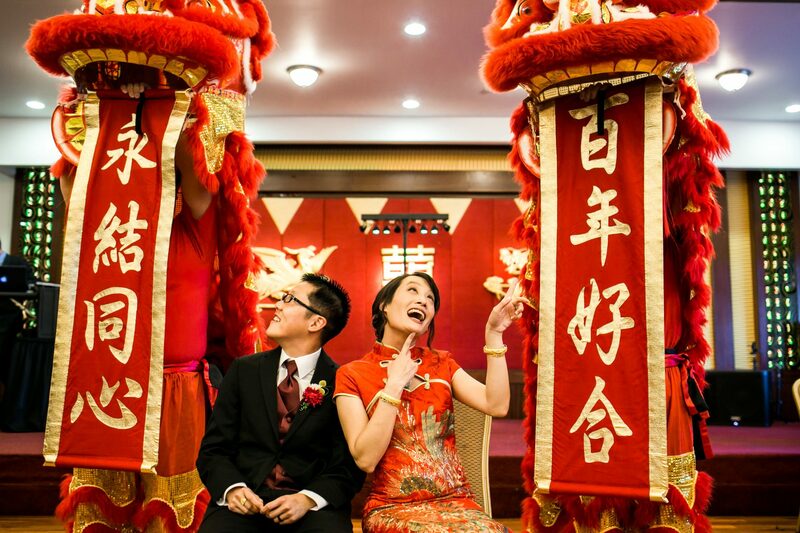 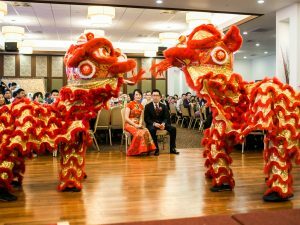 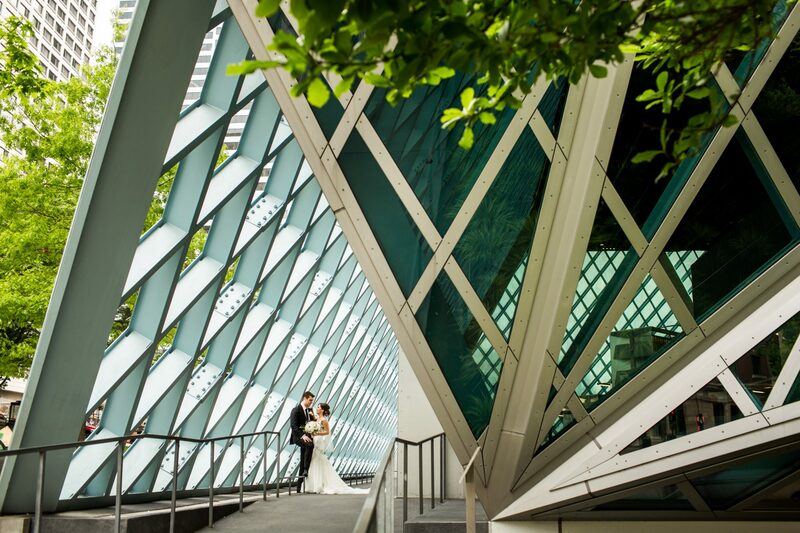 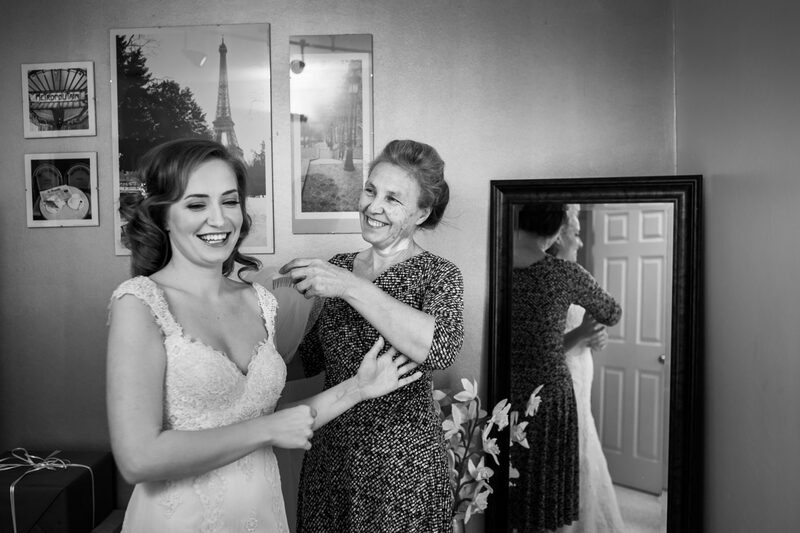 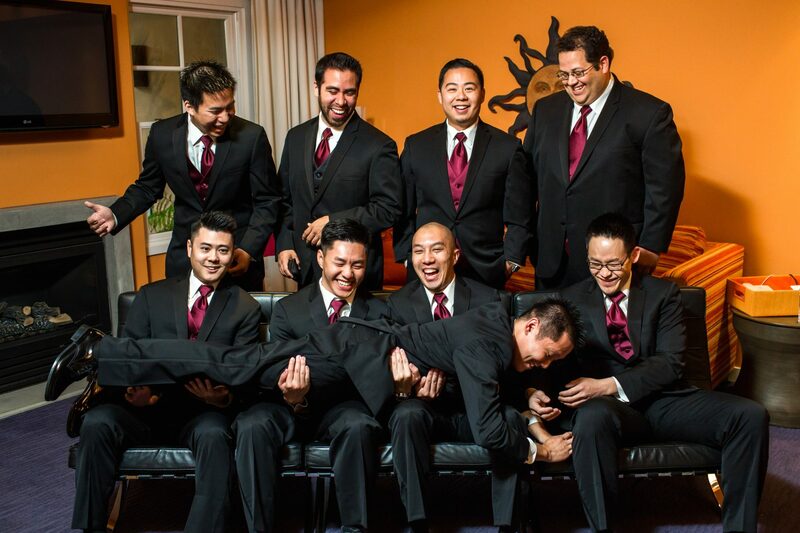 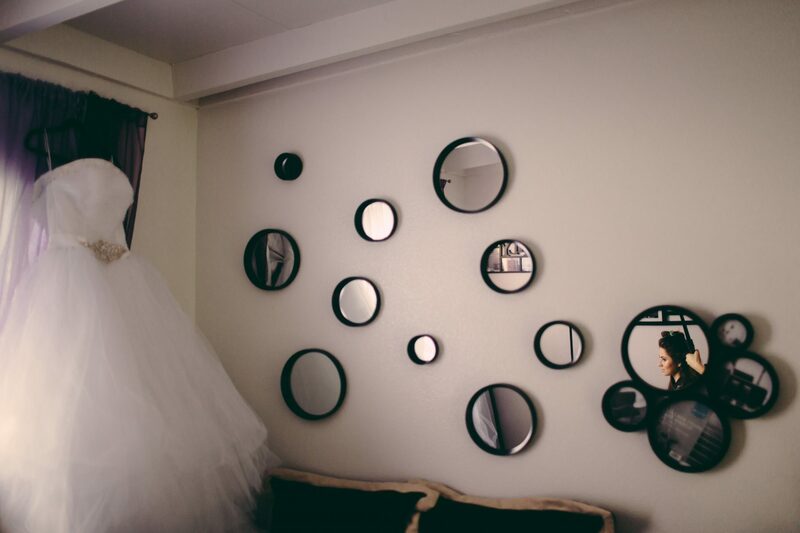 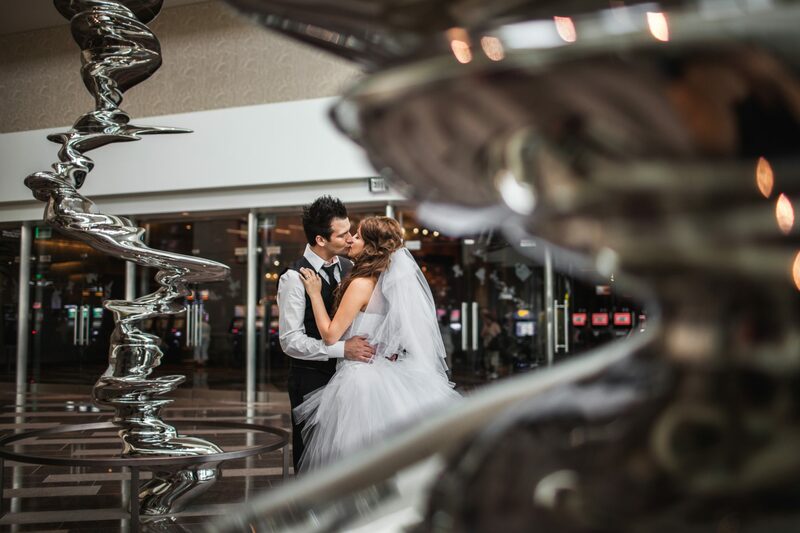 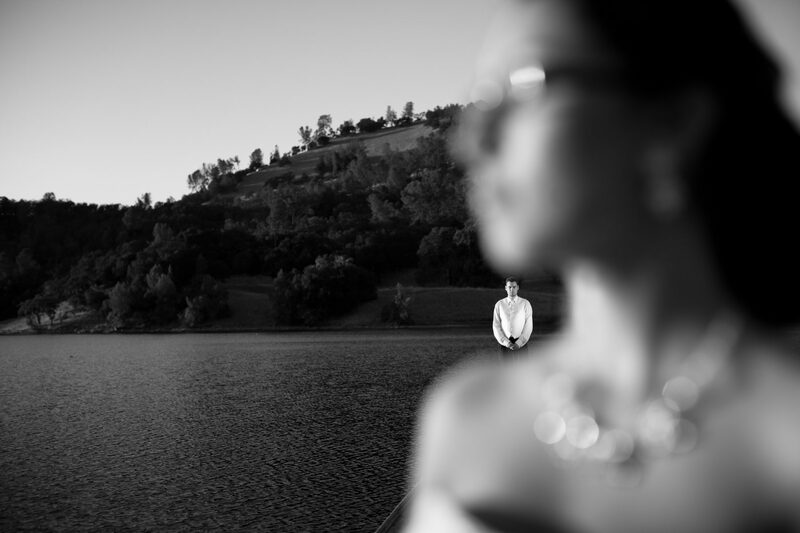 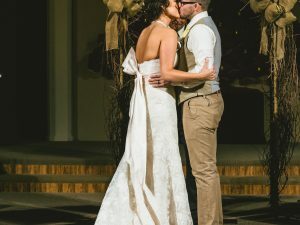 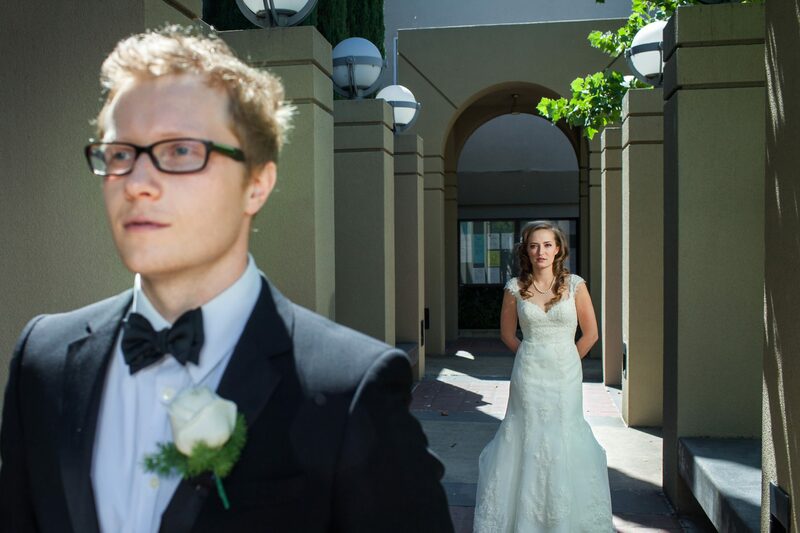 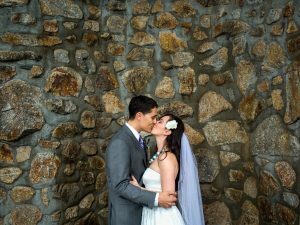 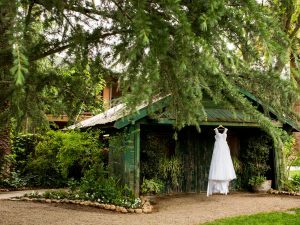 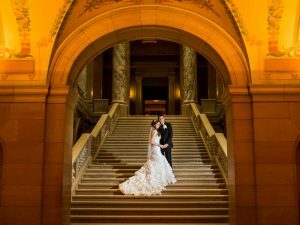 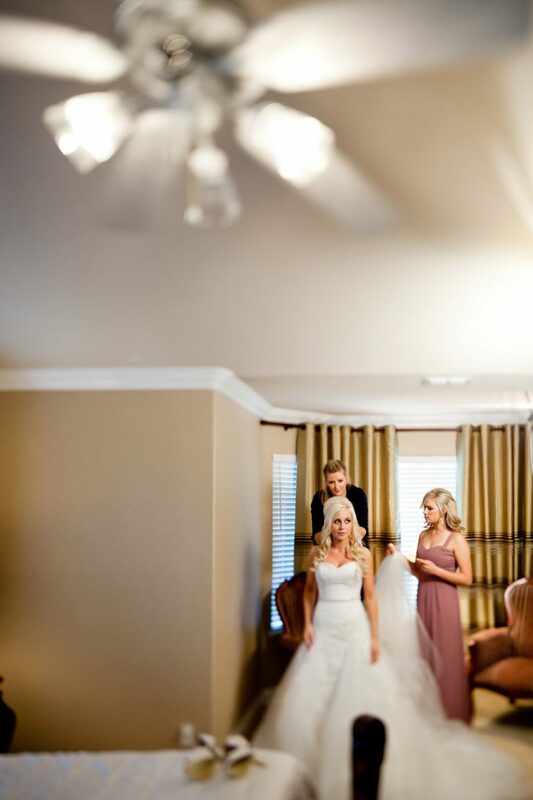 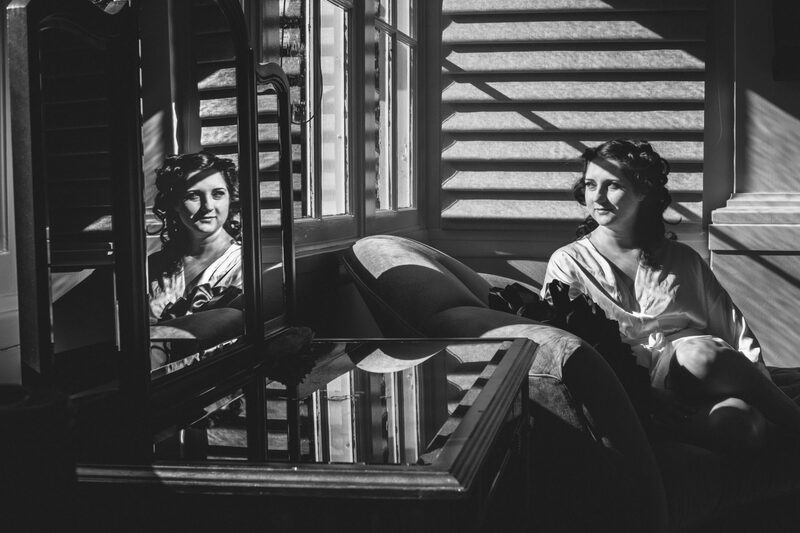 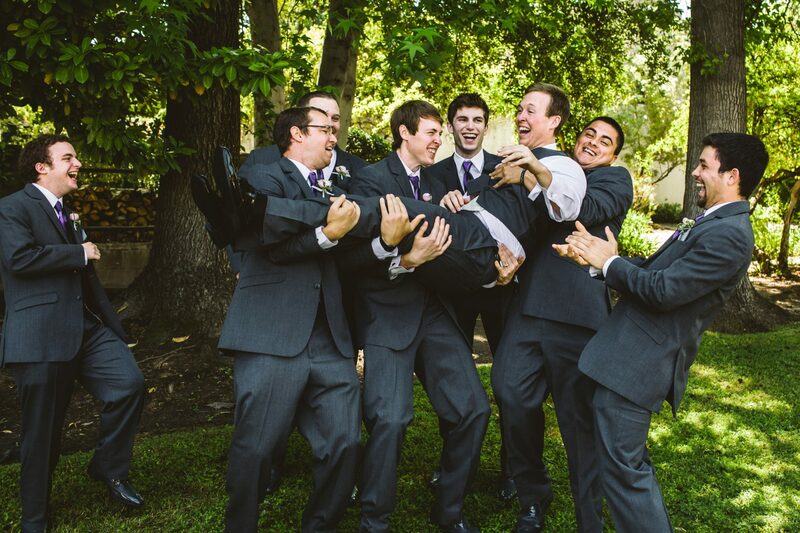 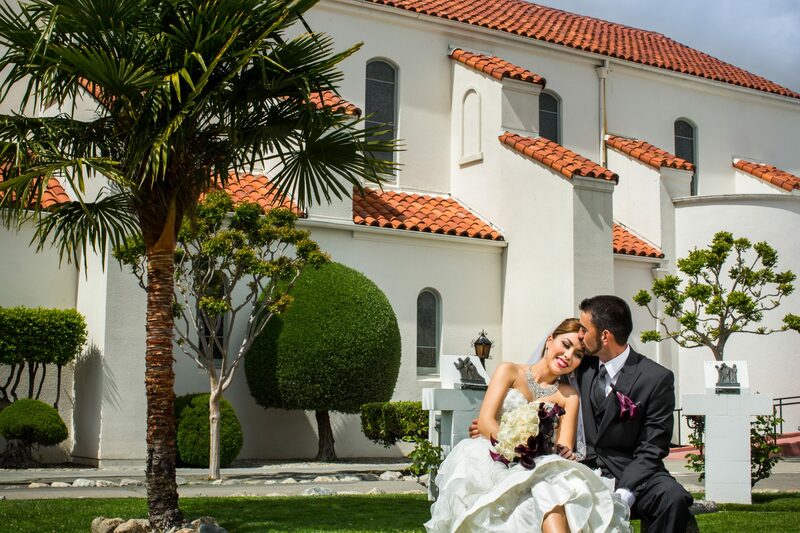 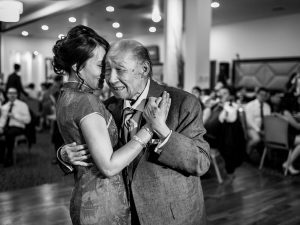 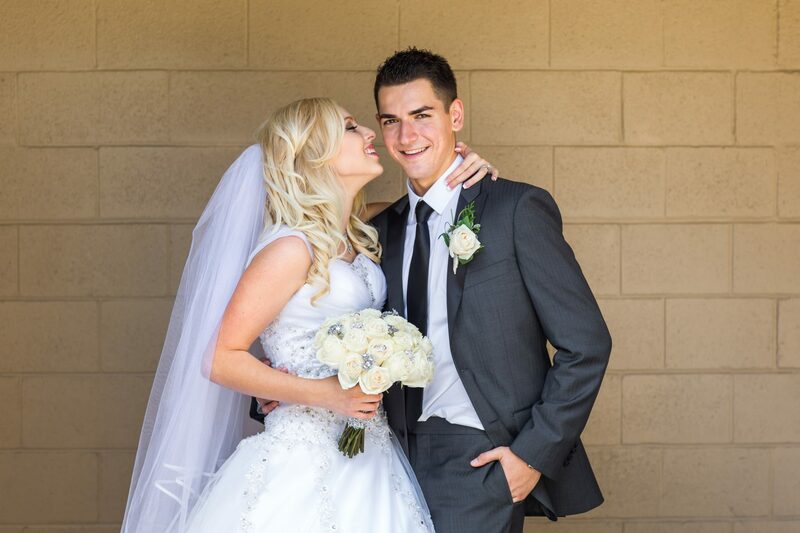 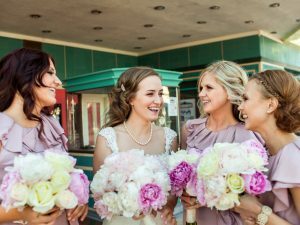 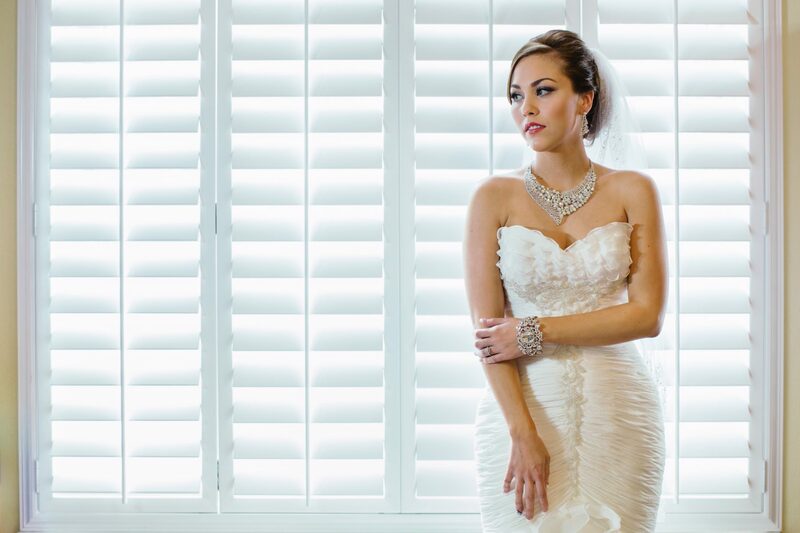 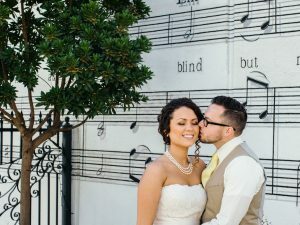 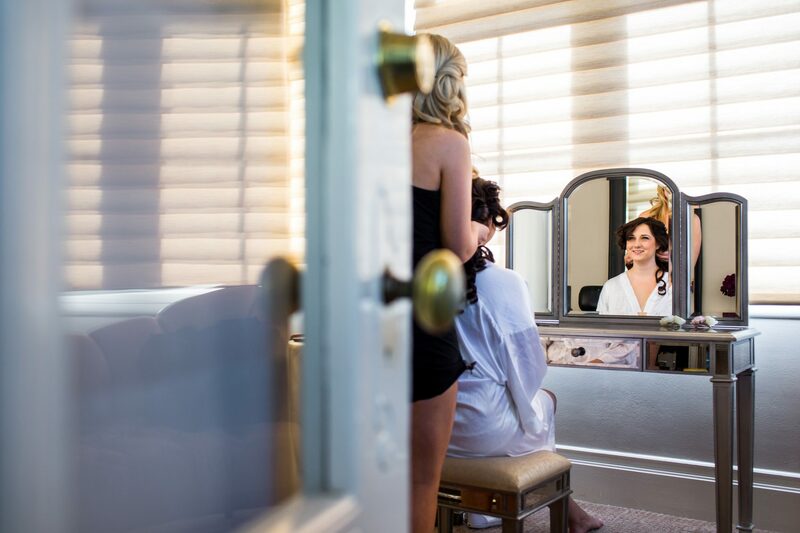 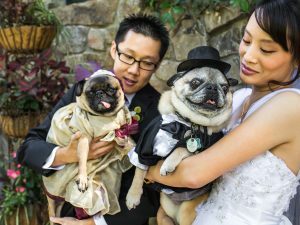 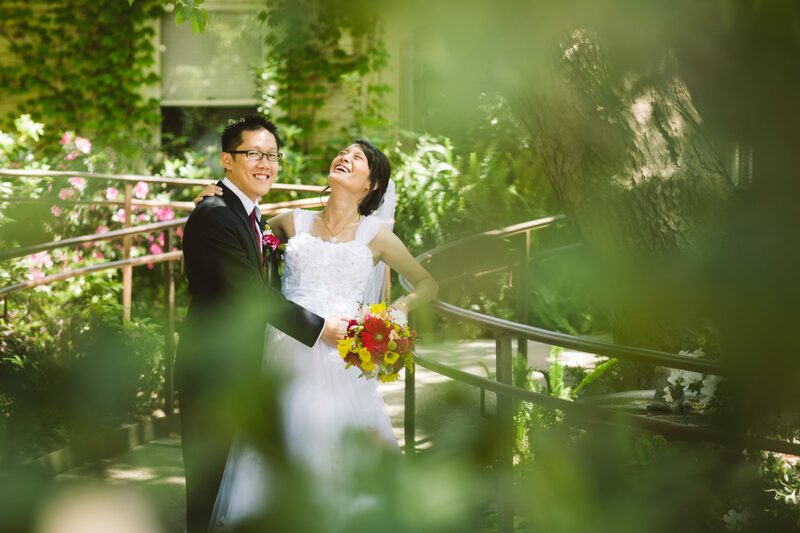 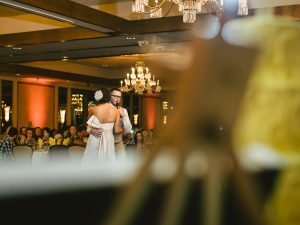 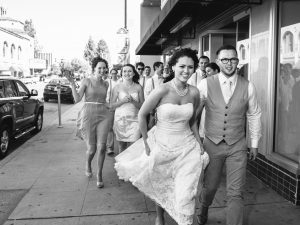 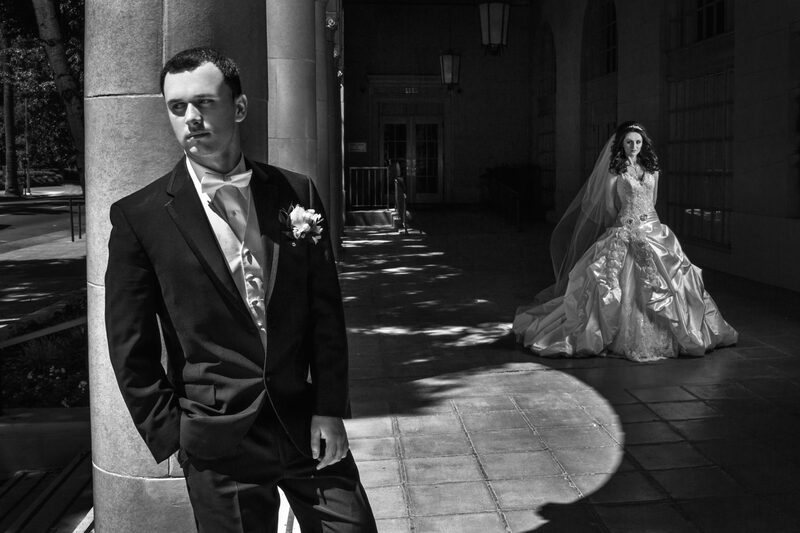 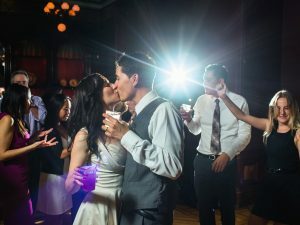 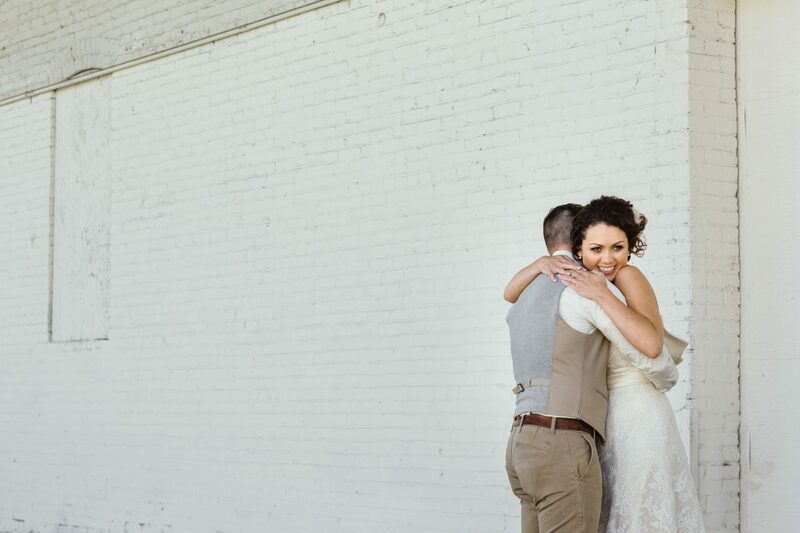 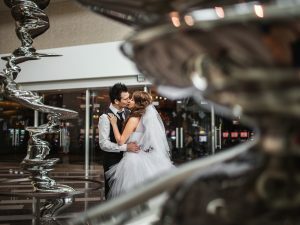 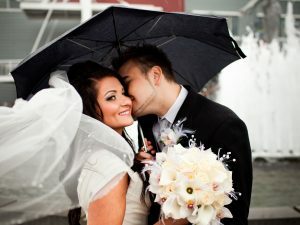 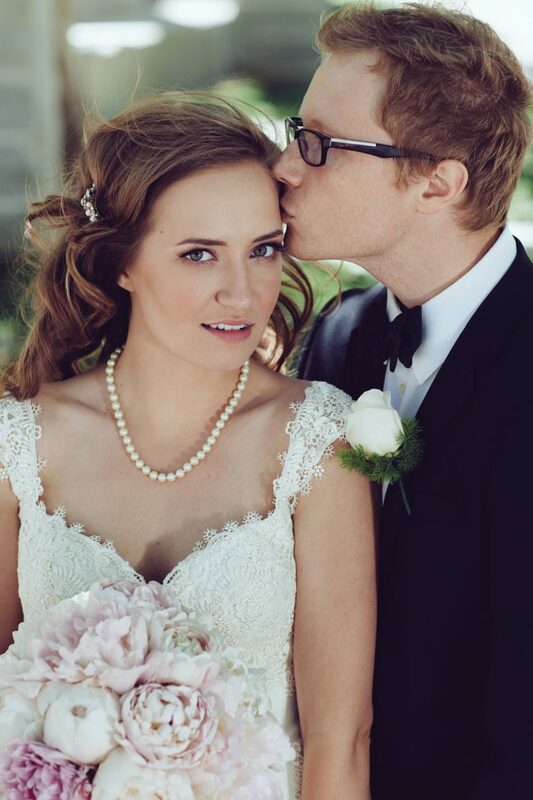 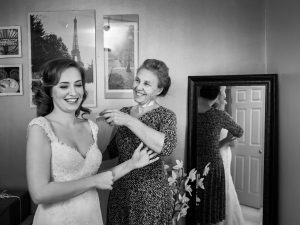 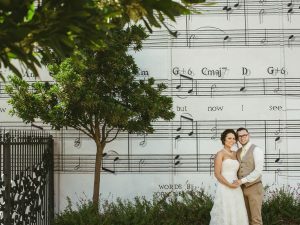 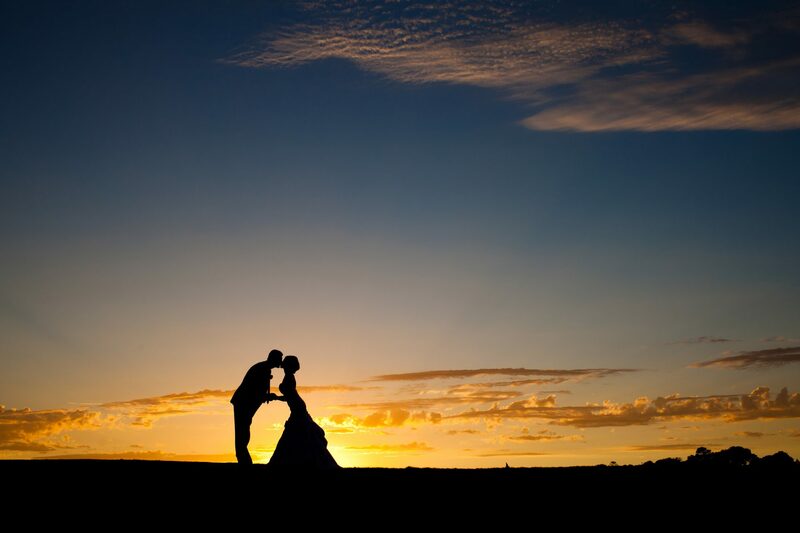 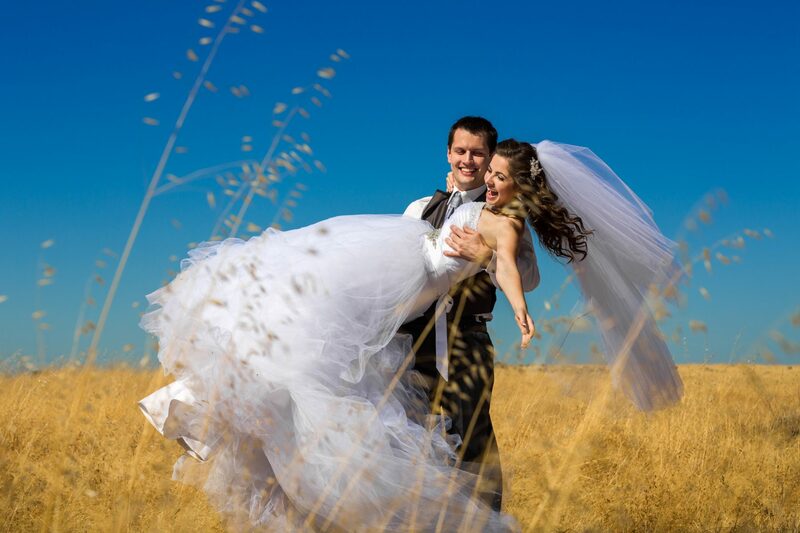 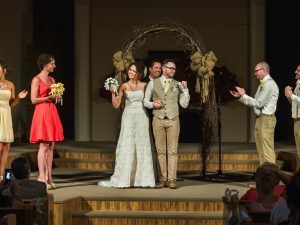 Our Sacramento Wedding Photography gallery features photos that we love and adore. 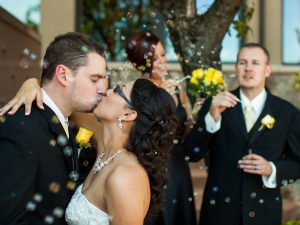 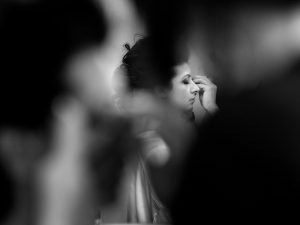 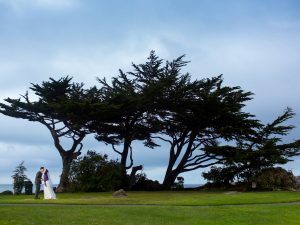 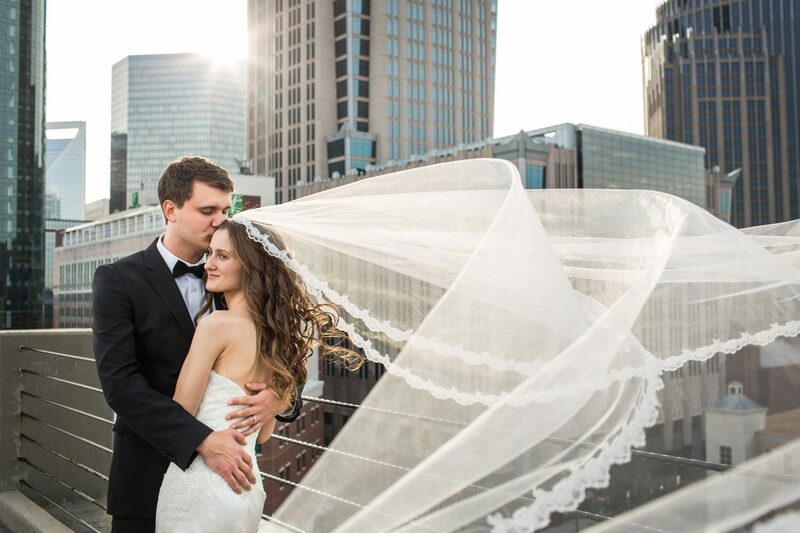 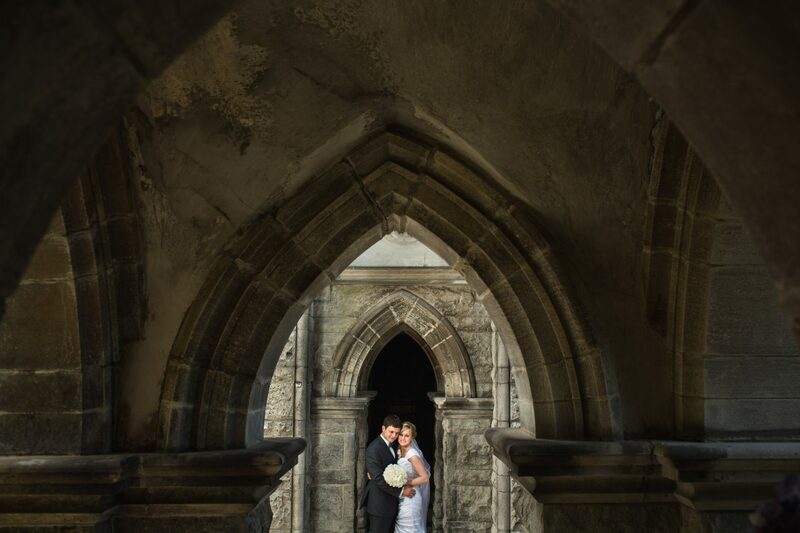 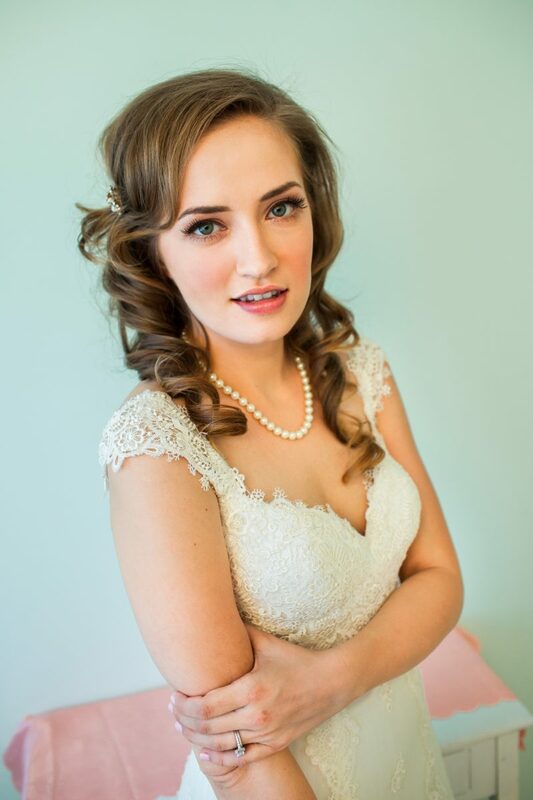 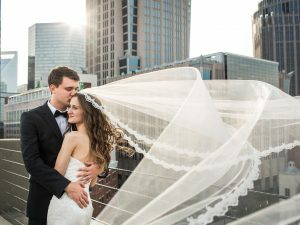 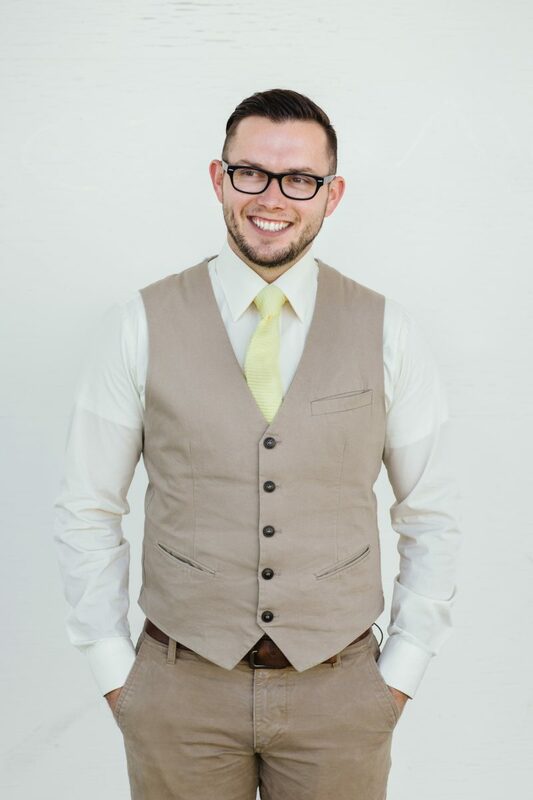 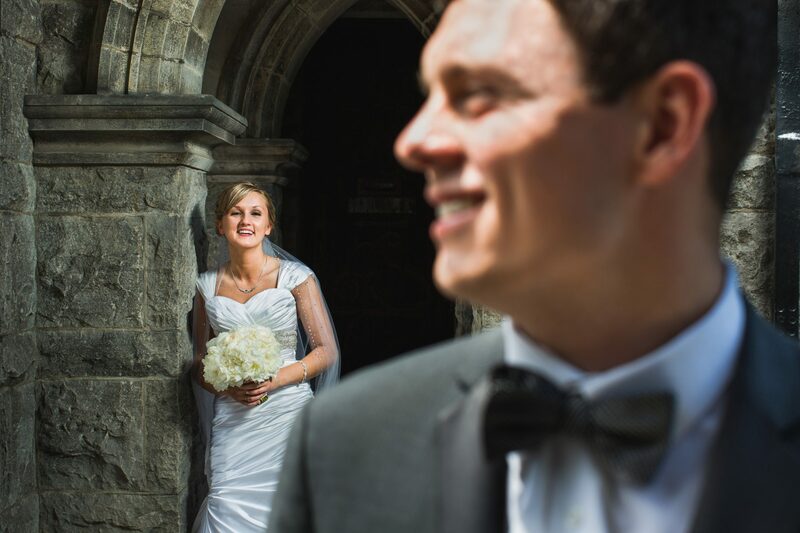 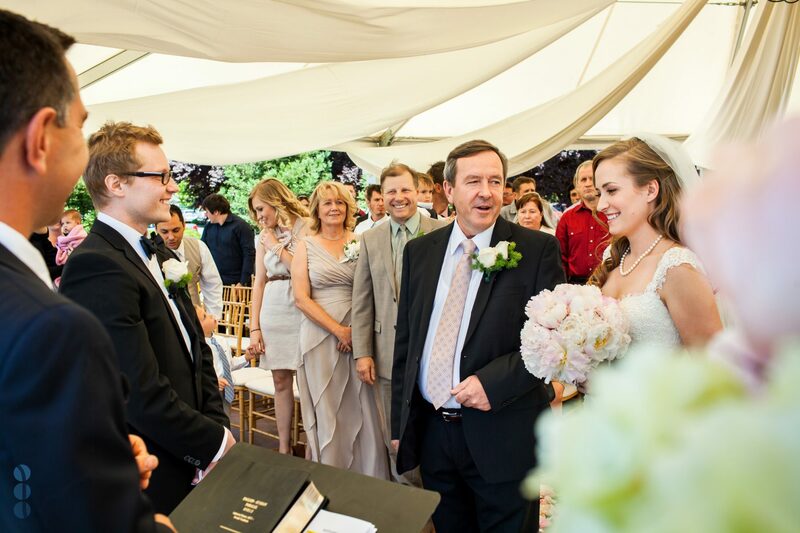 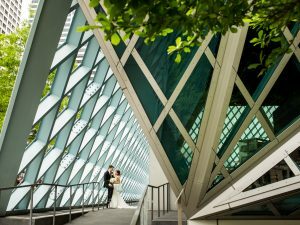 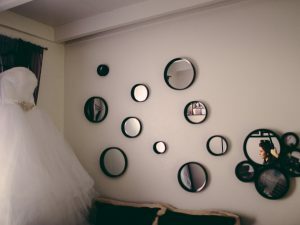 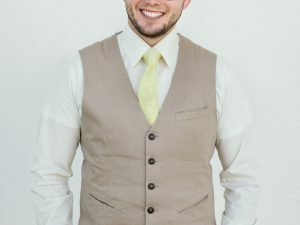 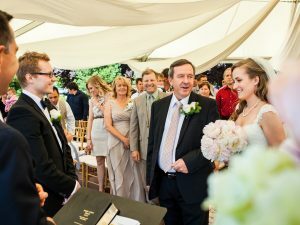 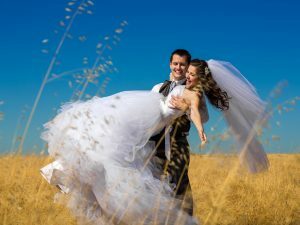 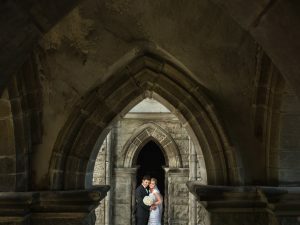 Check out our blog – it includes photos of full wedding shoots. 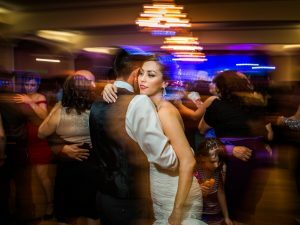 This way you can feel confident what type of photos you will be receiving from us – high quality, beautiful and breath-taking.